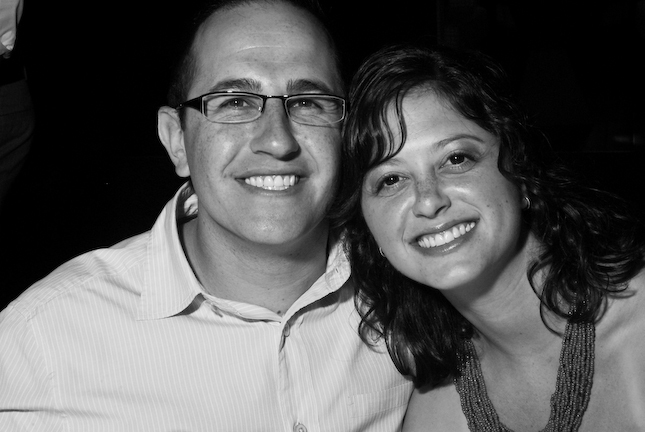 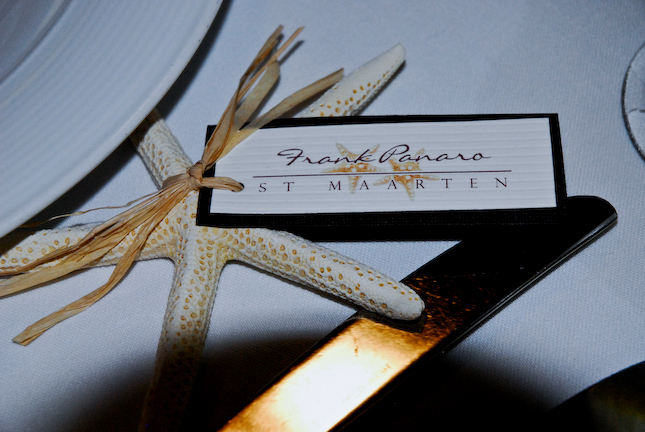 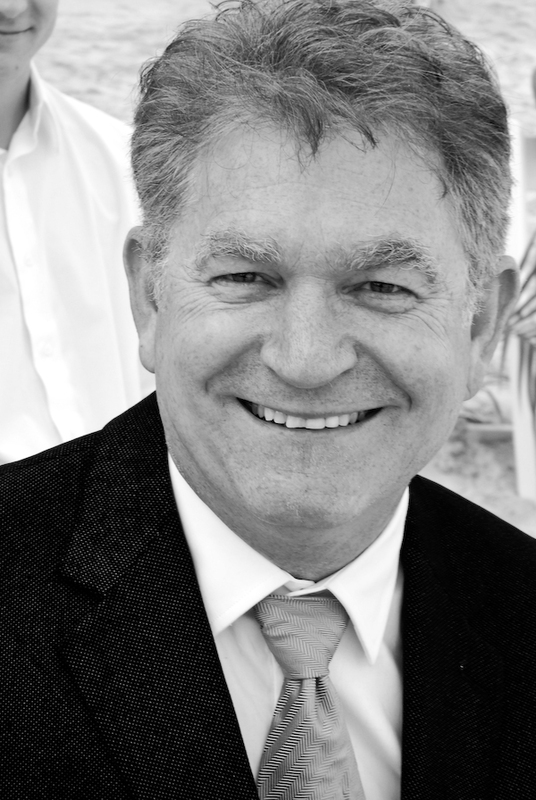 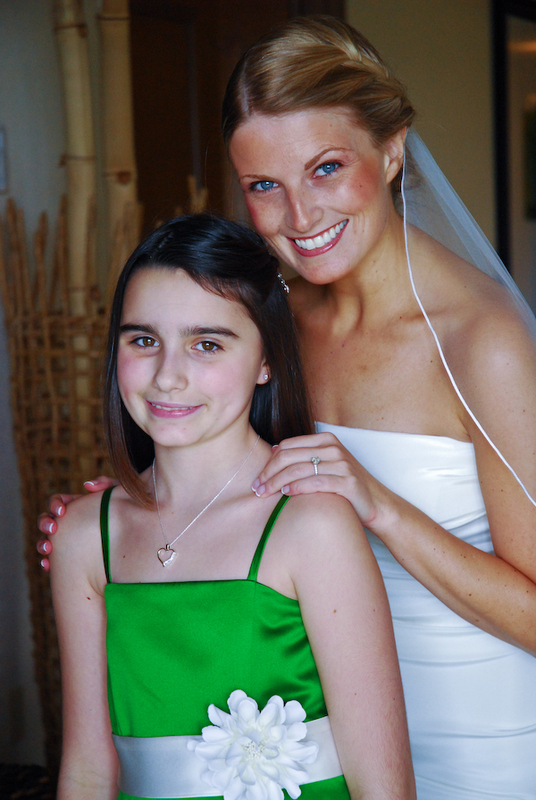 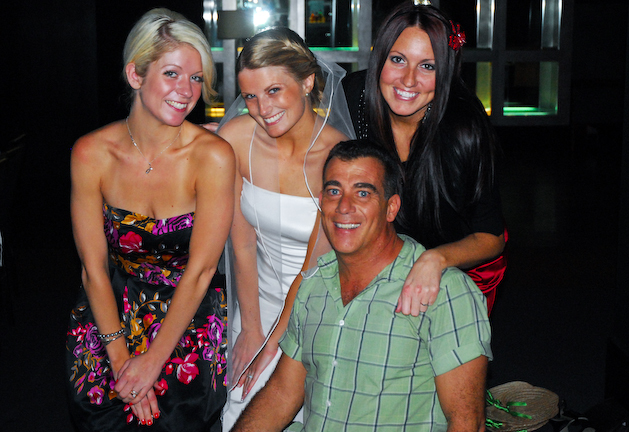 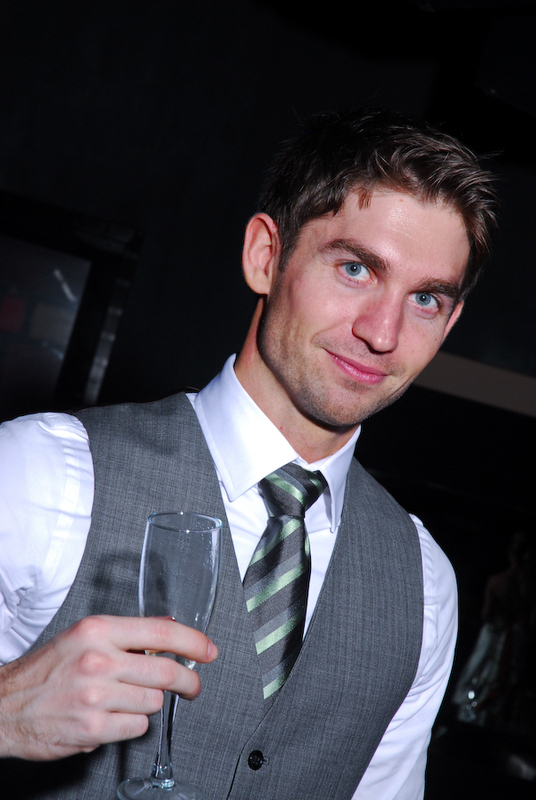 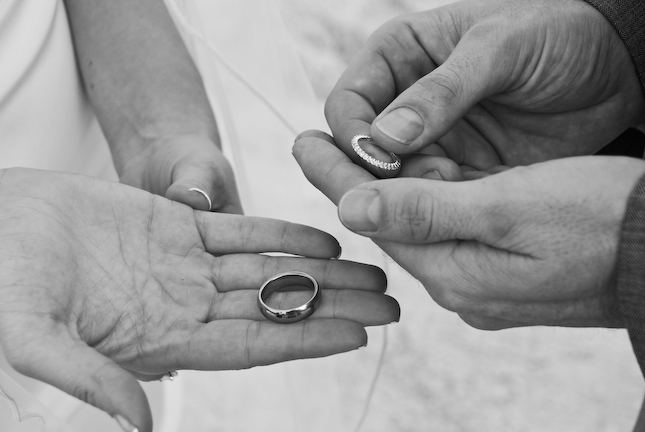 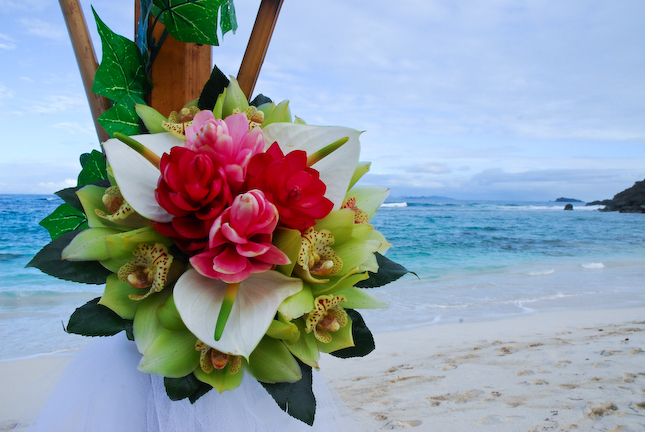 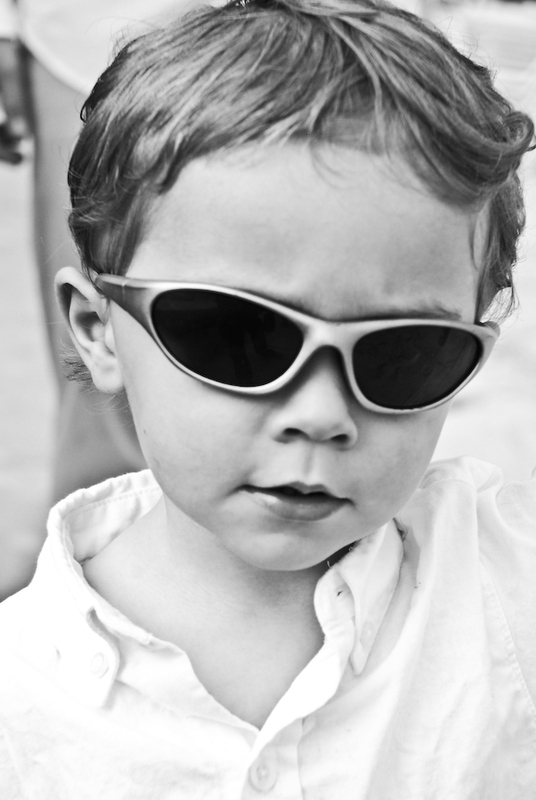 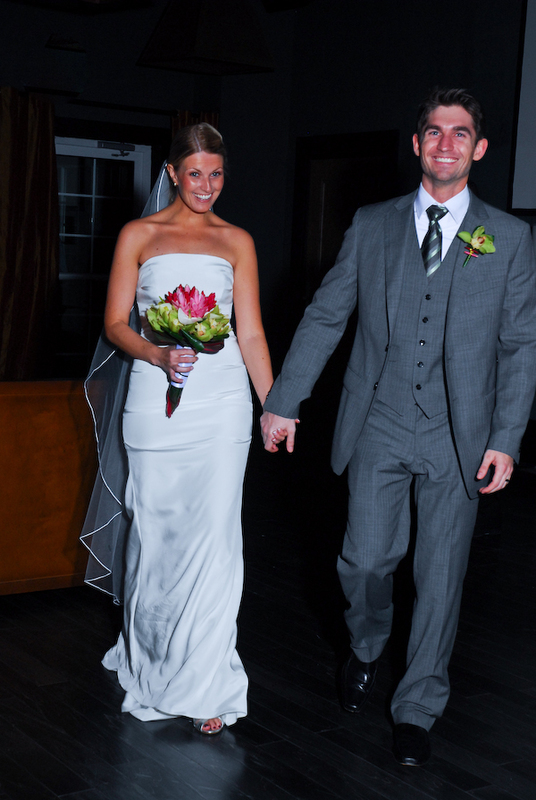 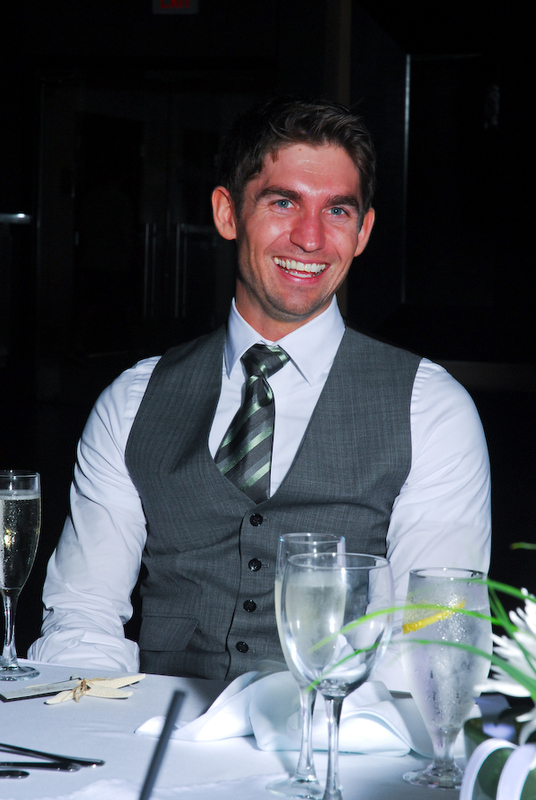 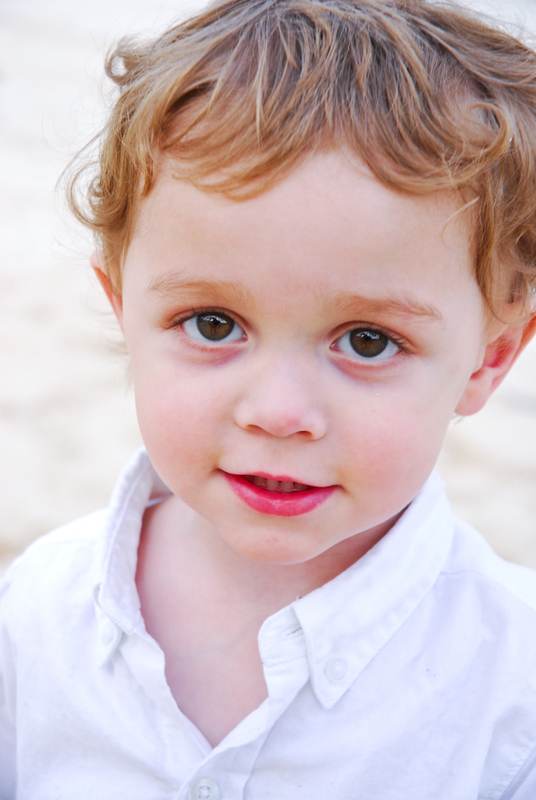 St. Maarten Wedding Photographers-Frank Panaro Photography- Wedding Photographers for St. Maarten and all of Caribbean. 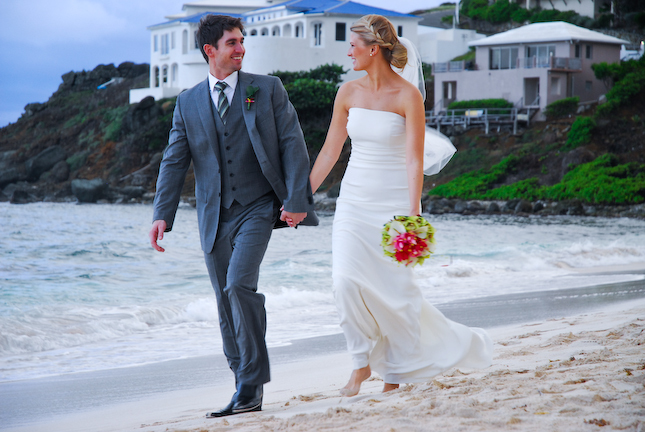 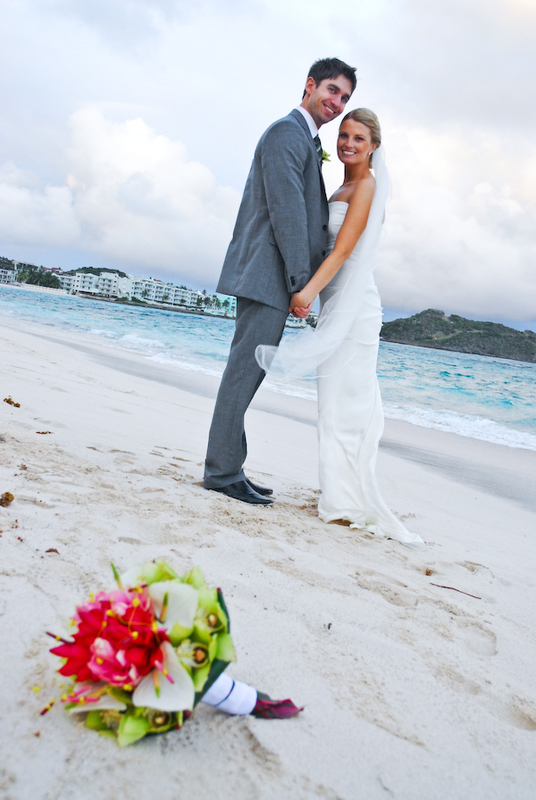 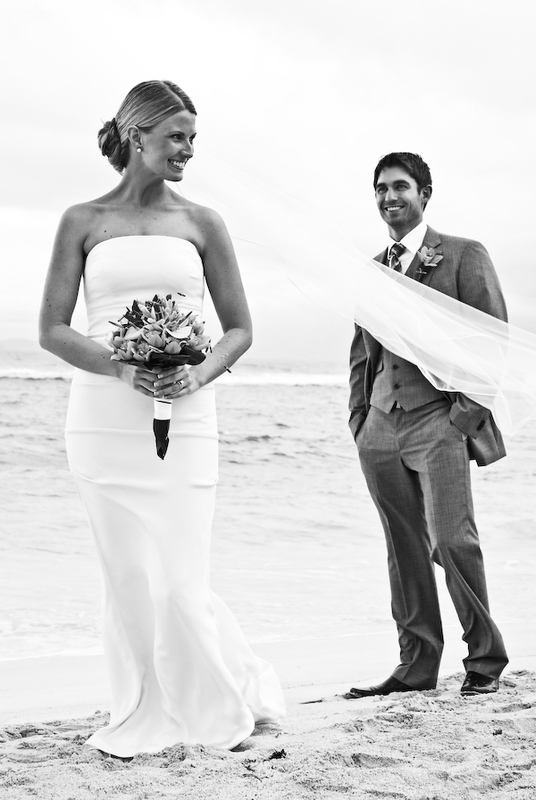 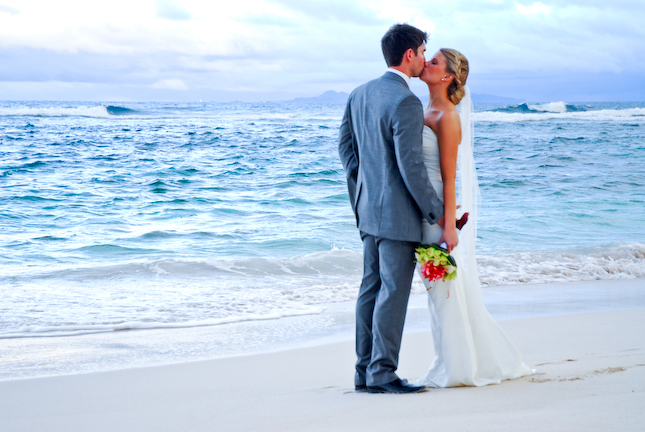 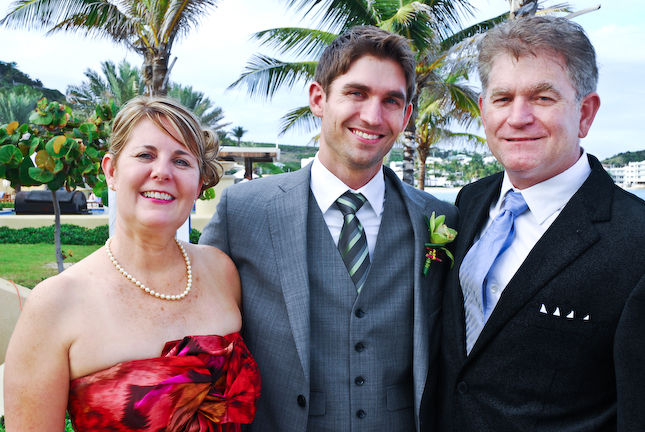 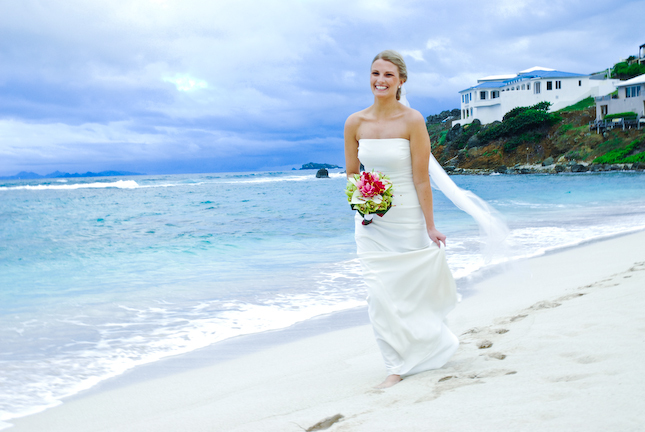 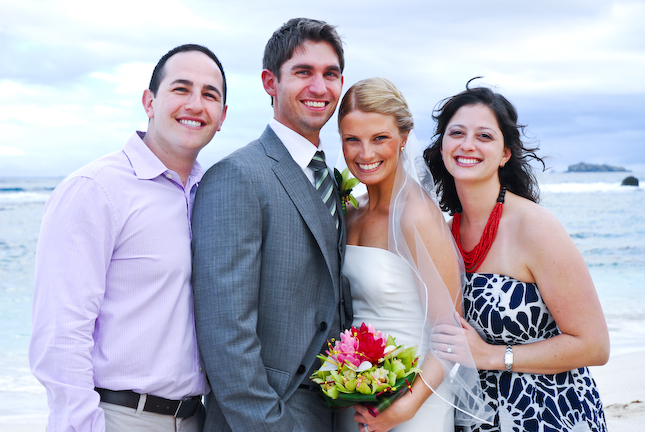 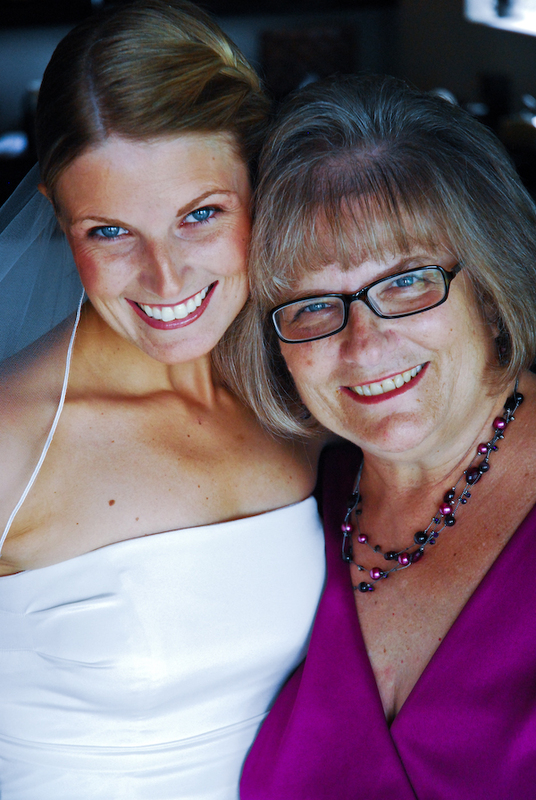 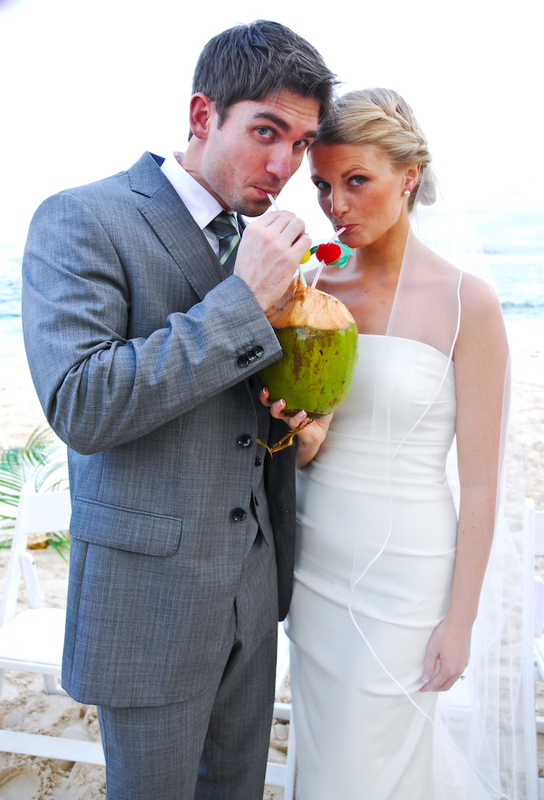 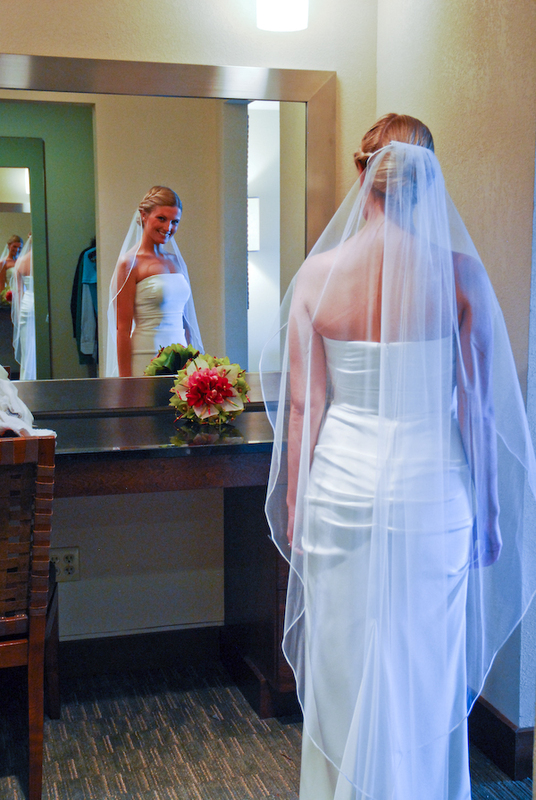 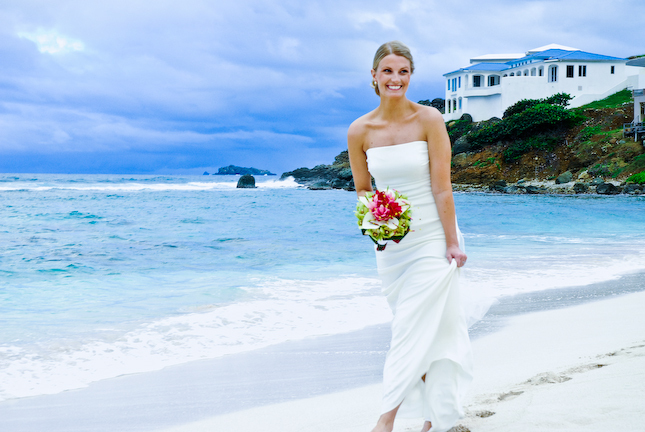 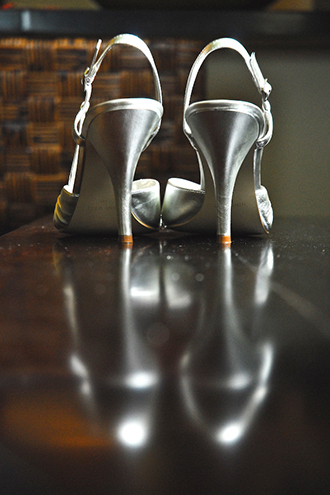 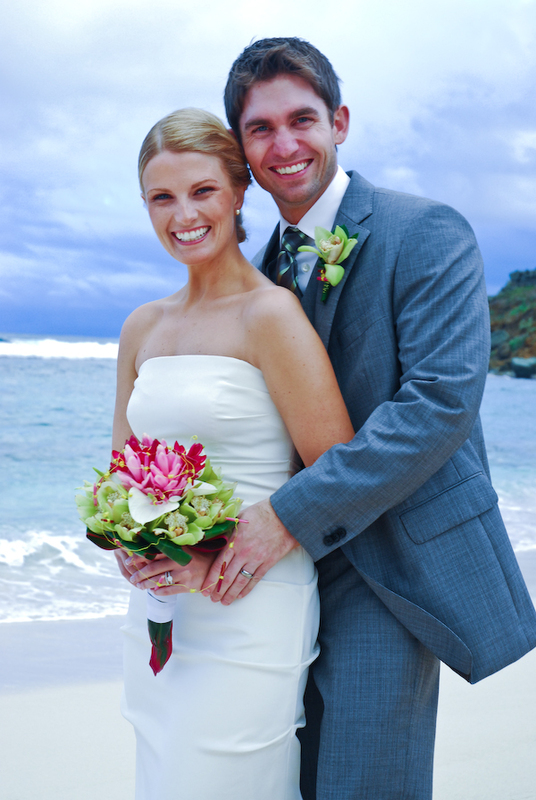 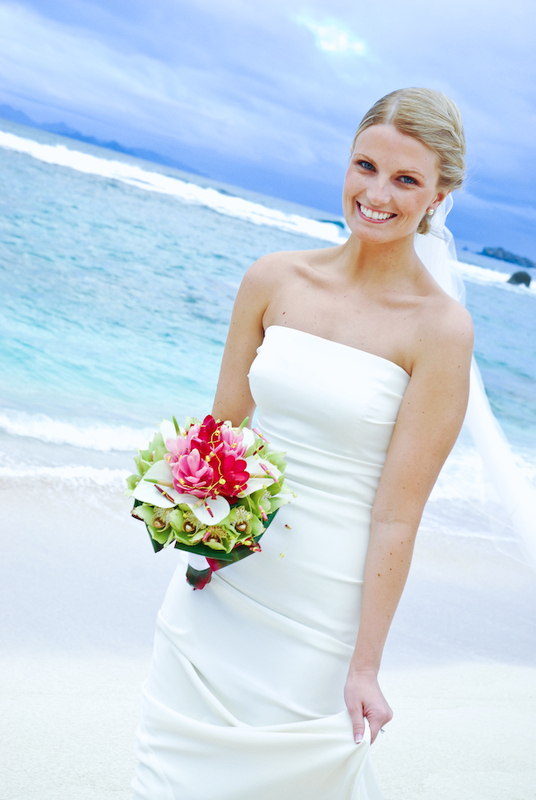 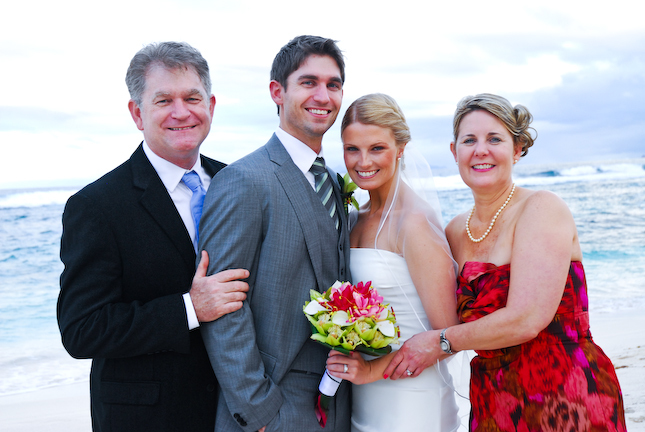 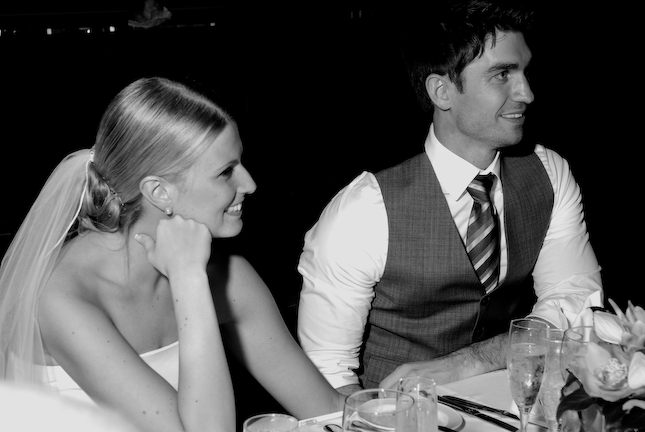 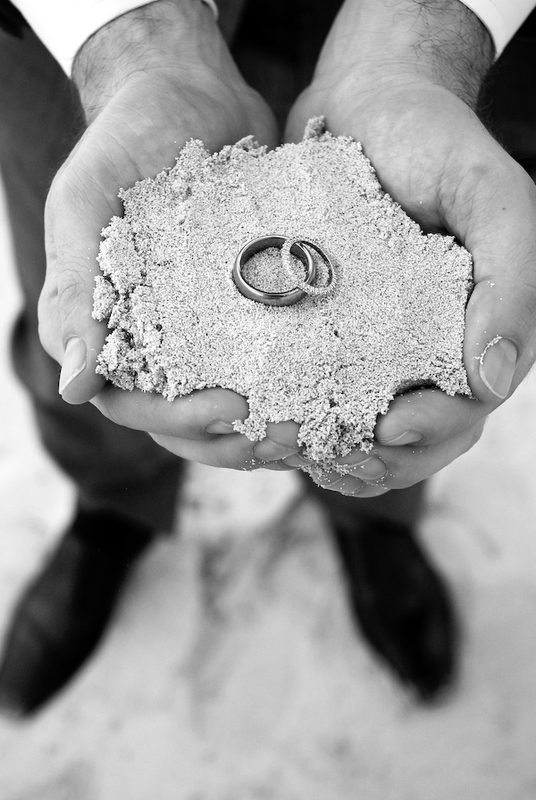 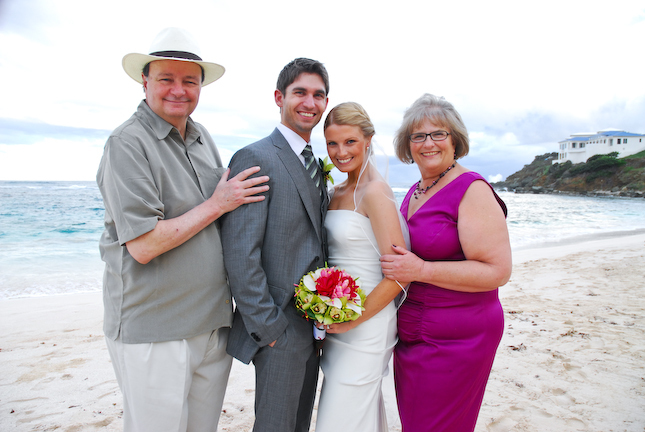 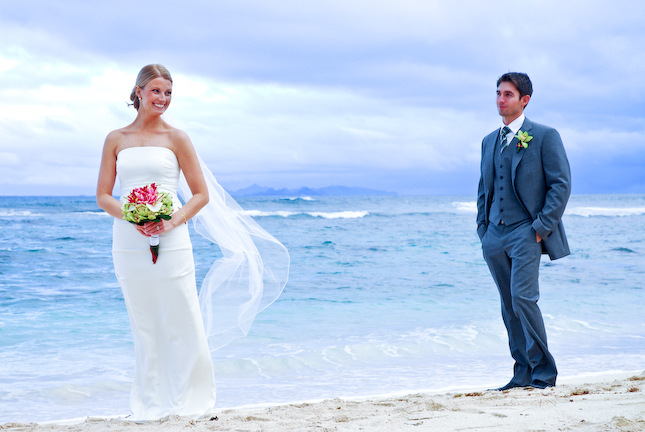 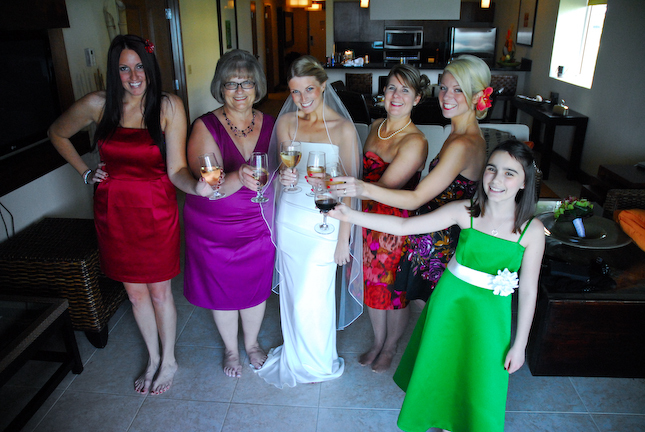 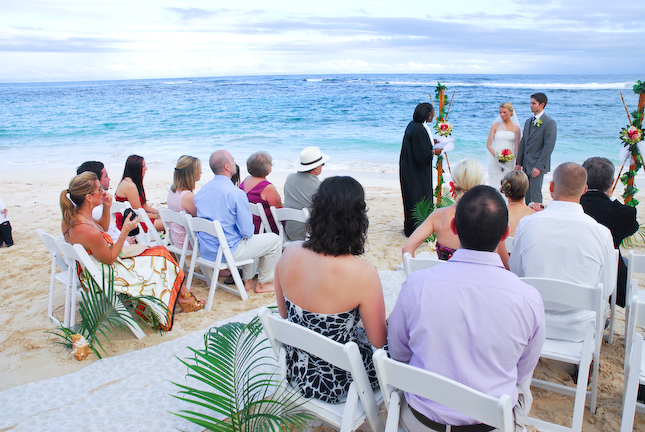 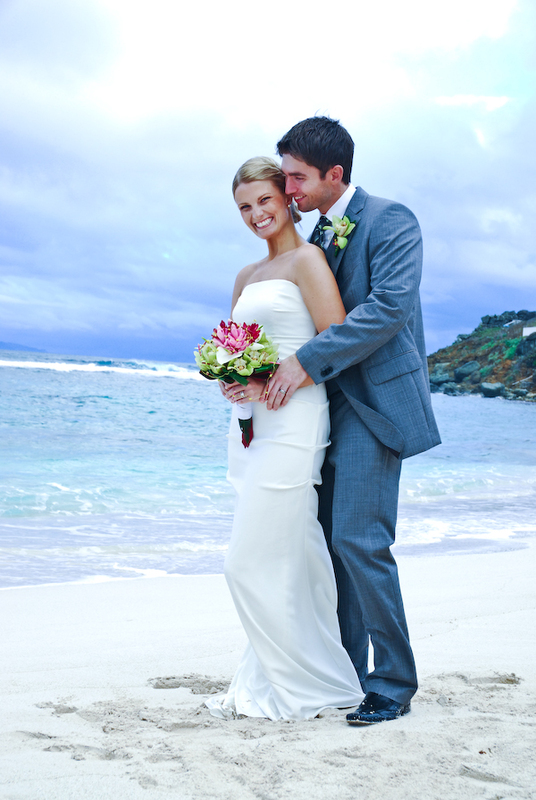 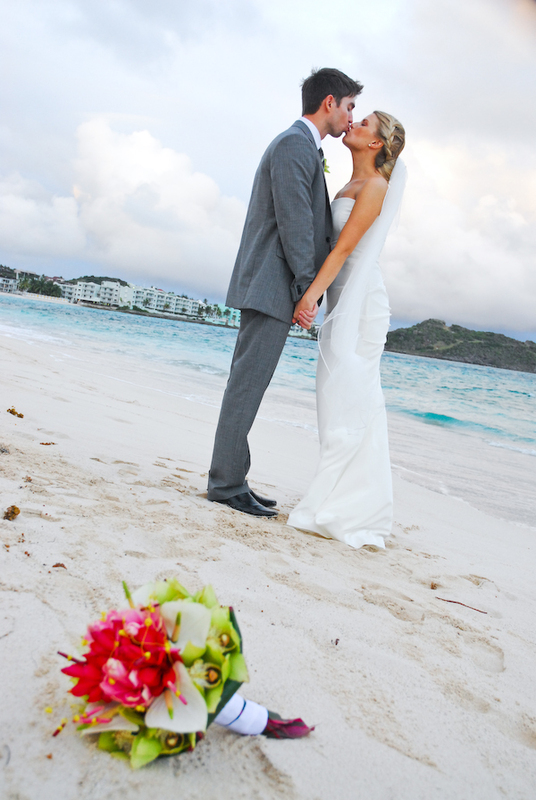 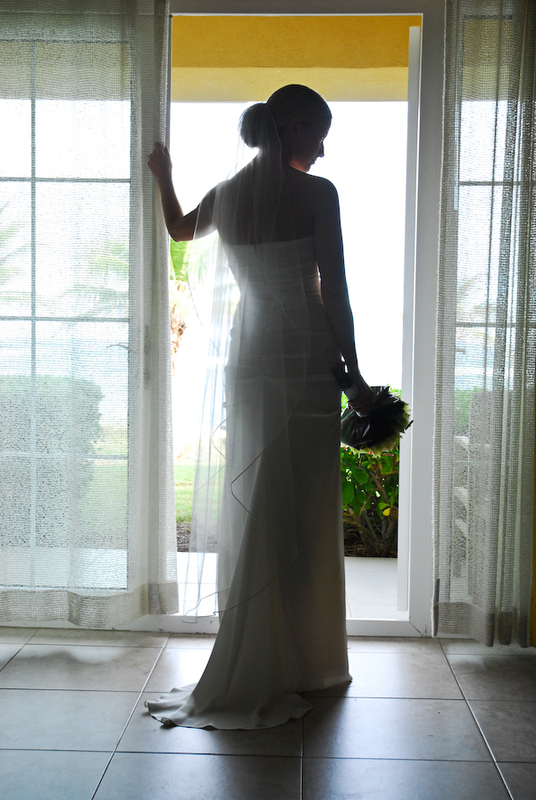 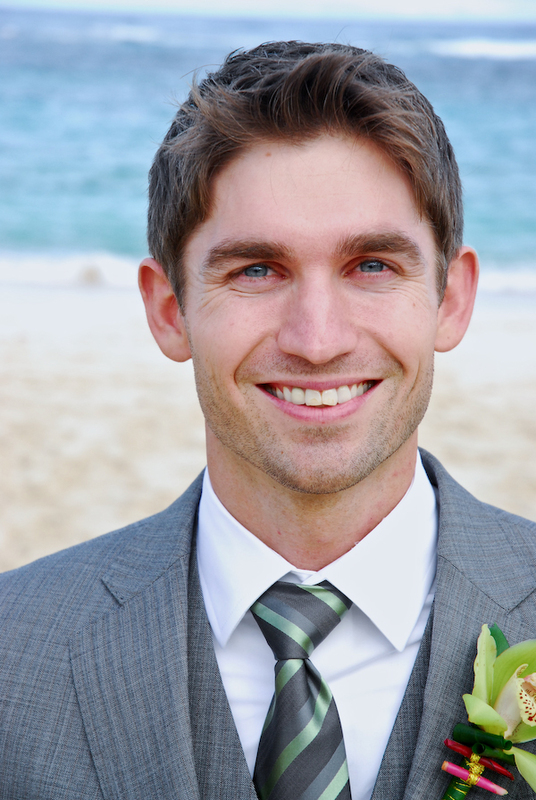 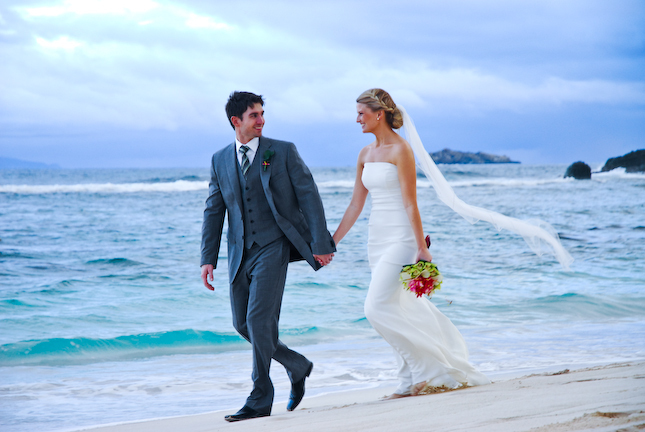 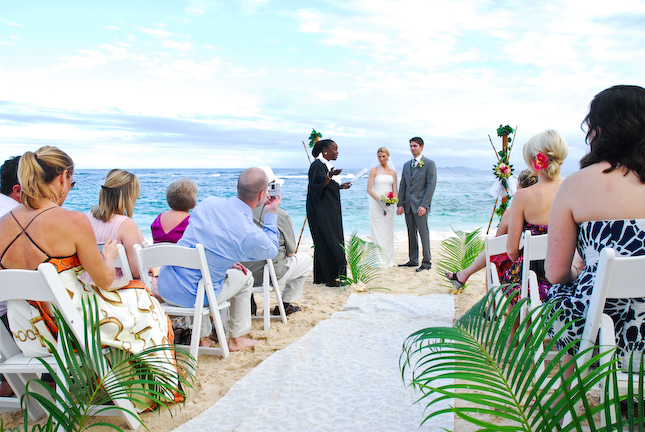 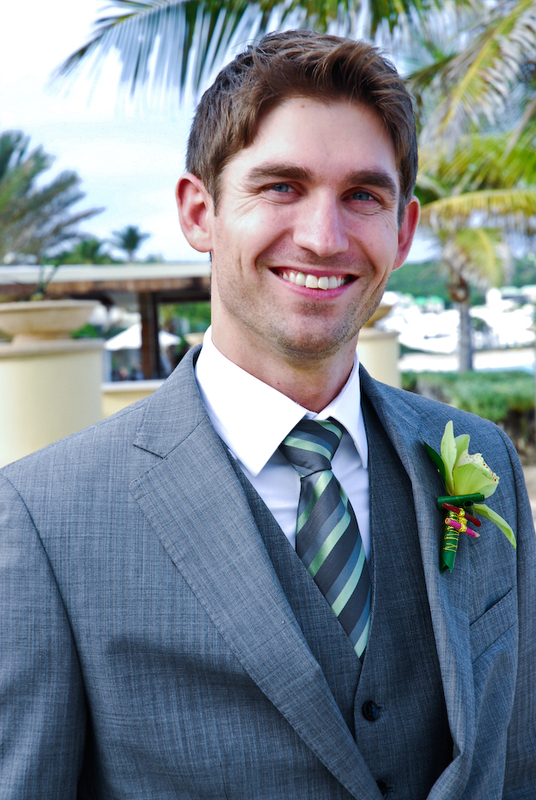 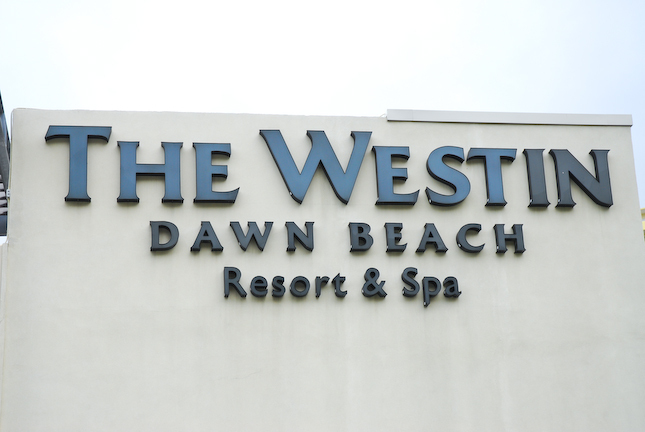 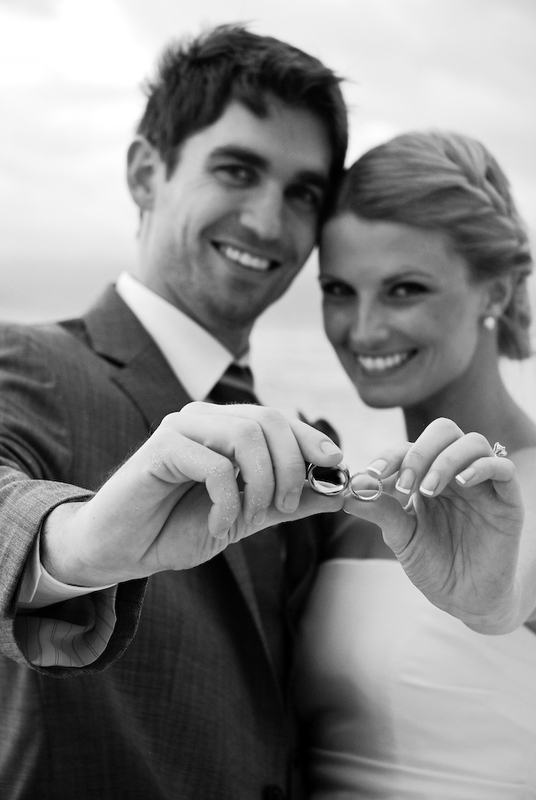 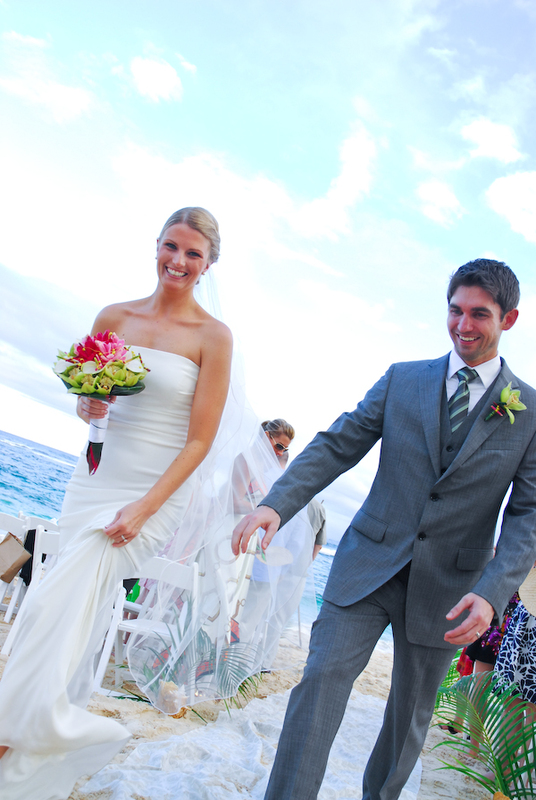 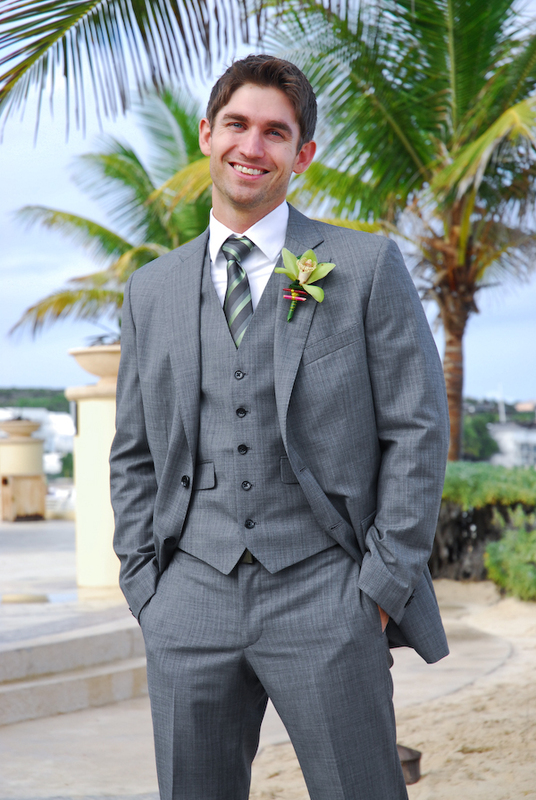 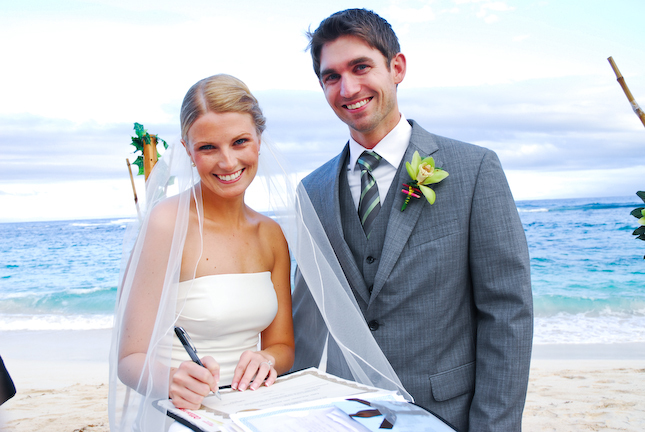 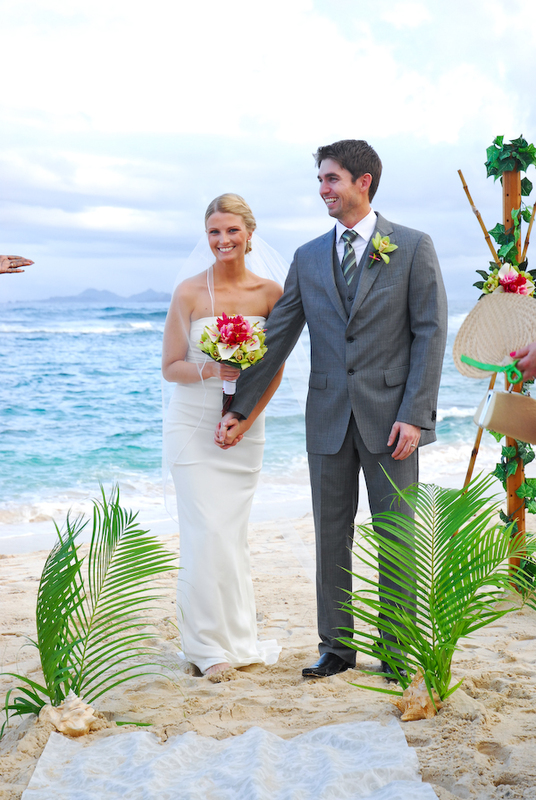 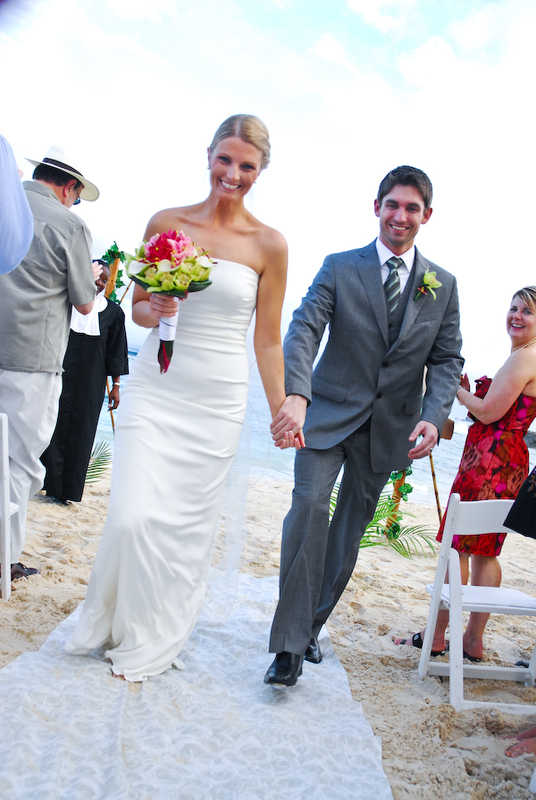 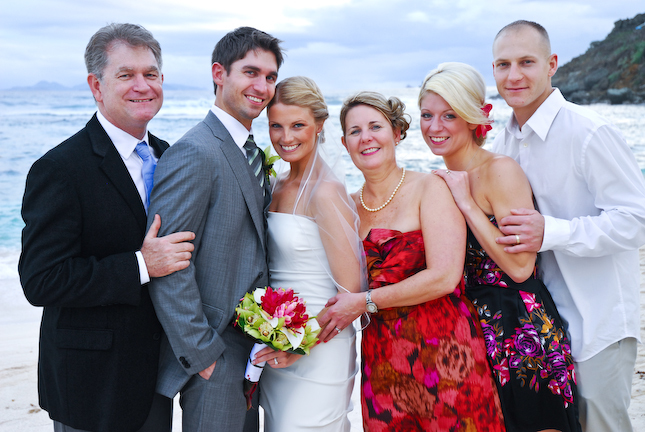 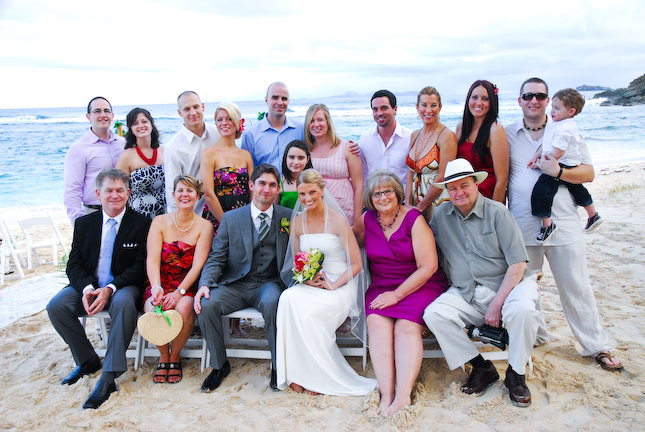 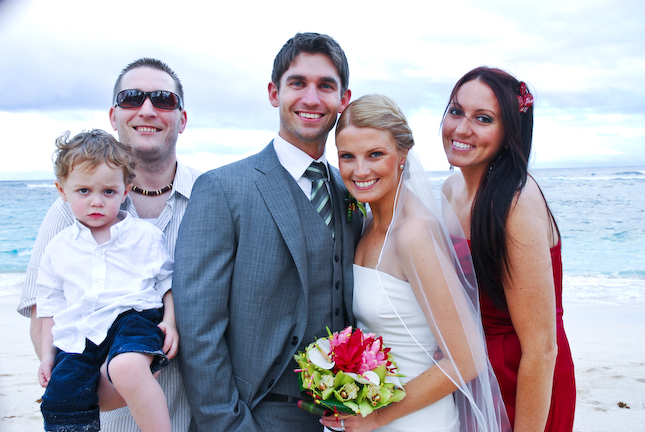 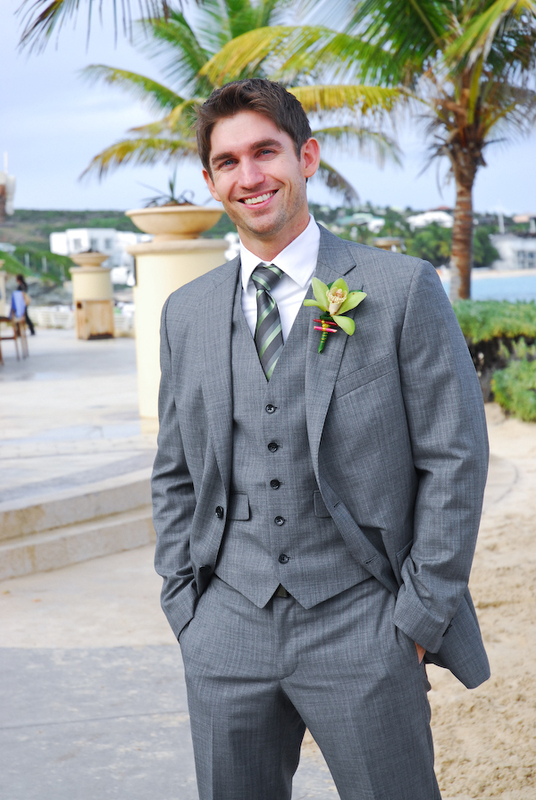 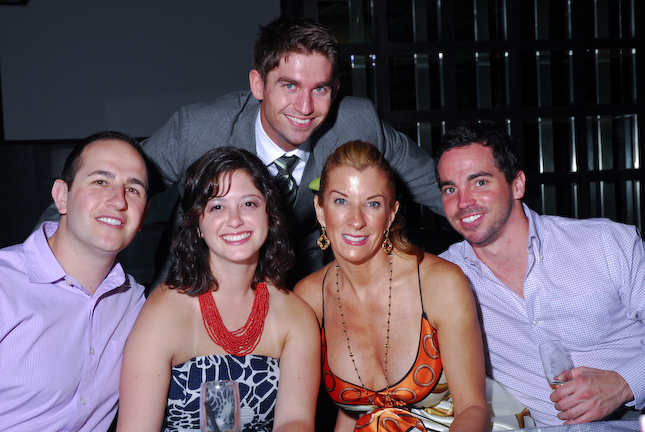 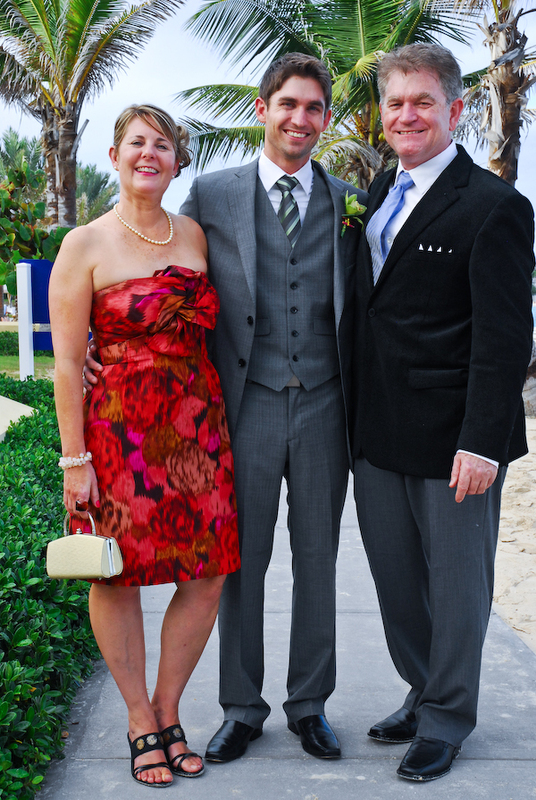 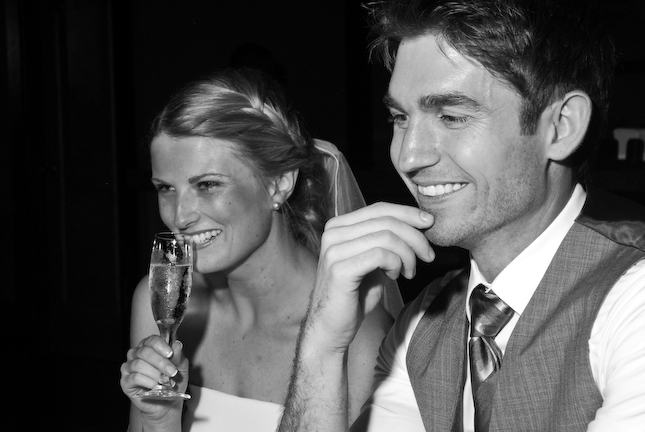 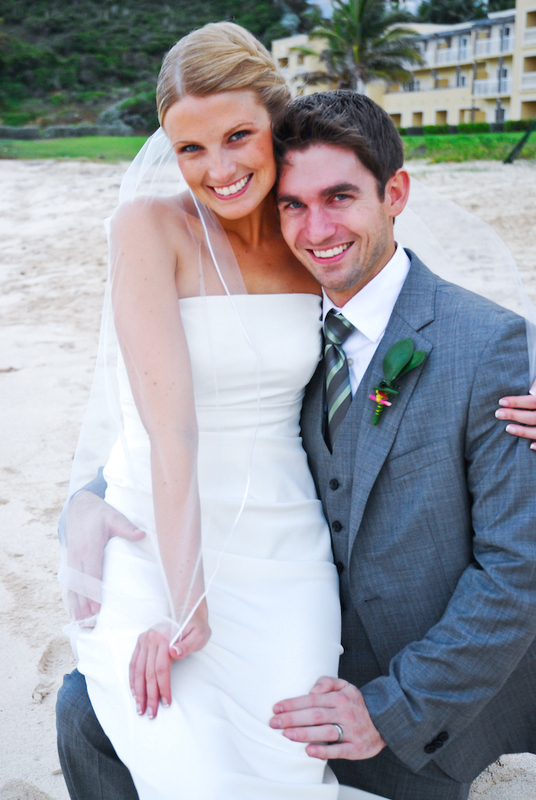 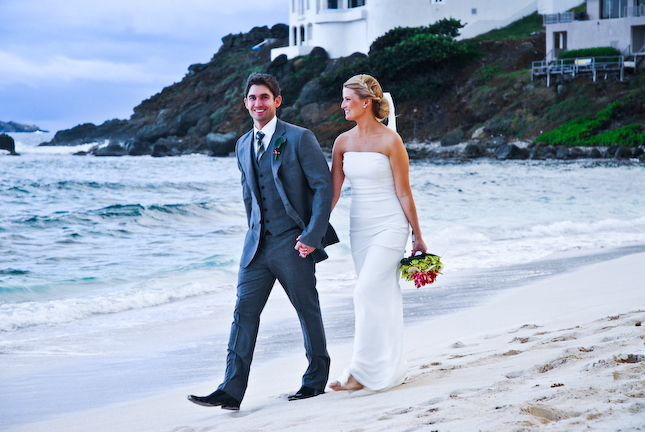 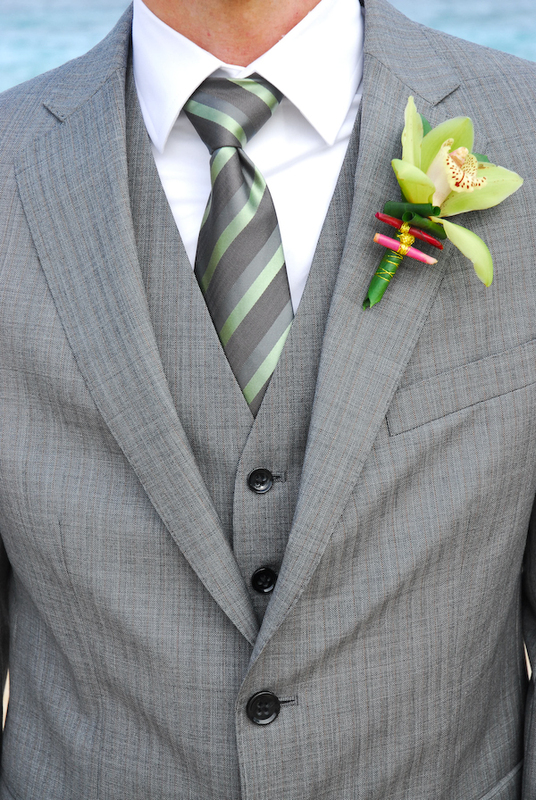 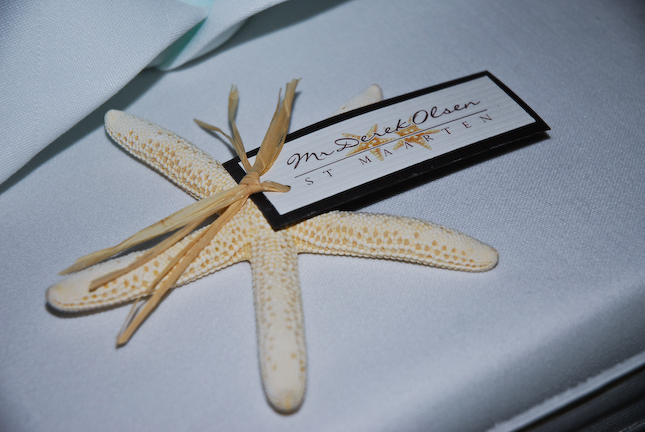 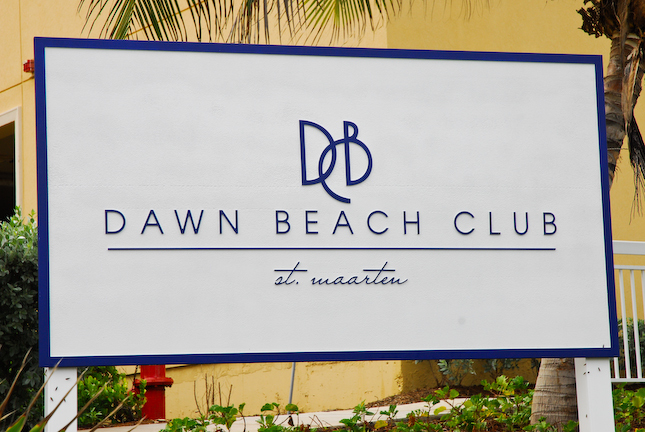 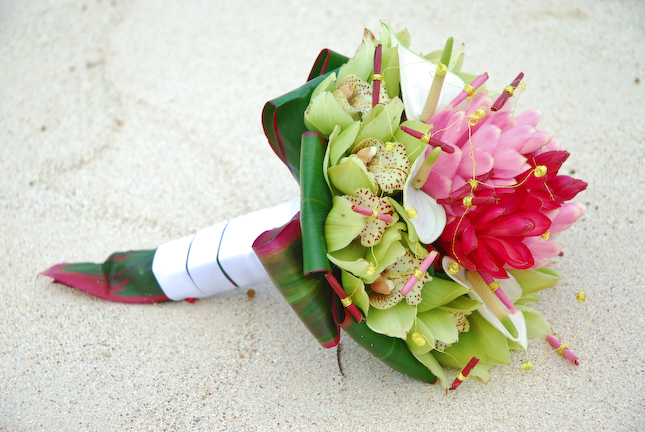 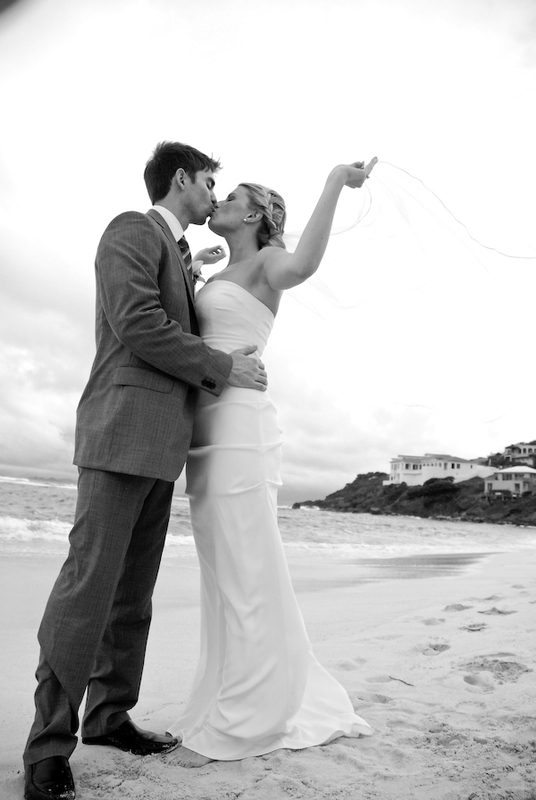 Katie and Derek’s Destination Wedding at The Westin Dawn Beach Resort and Spa in St. Maarten. 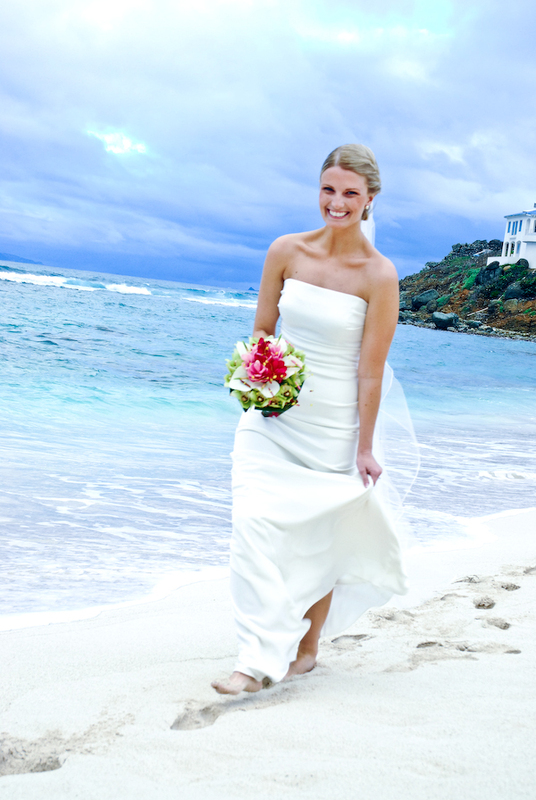 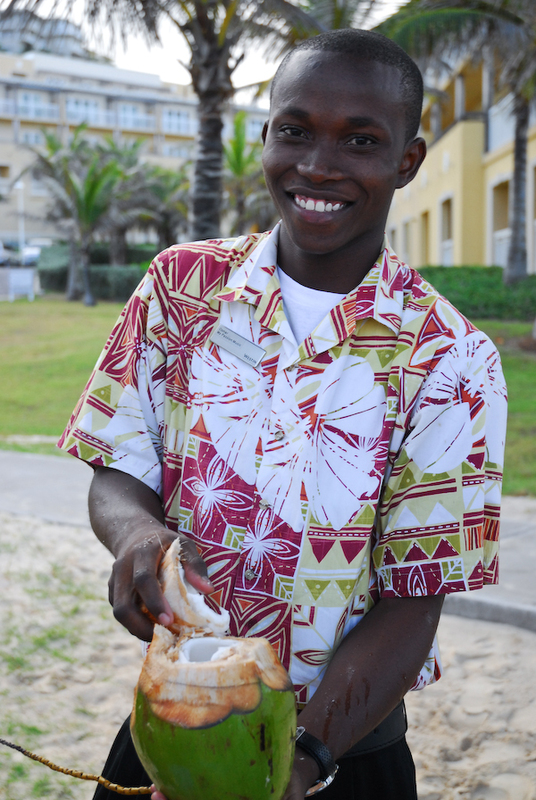 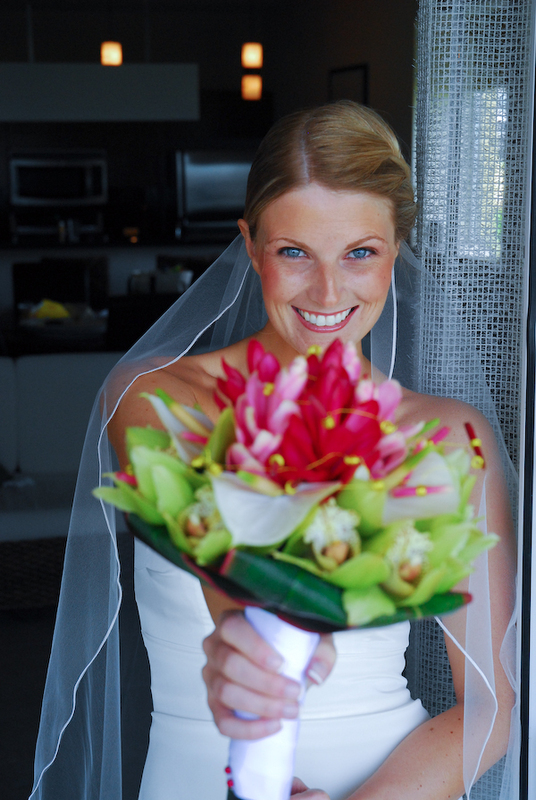 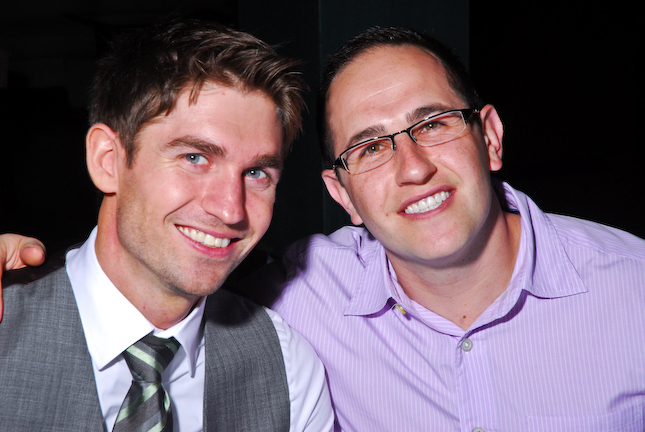 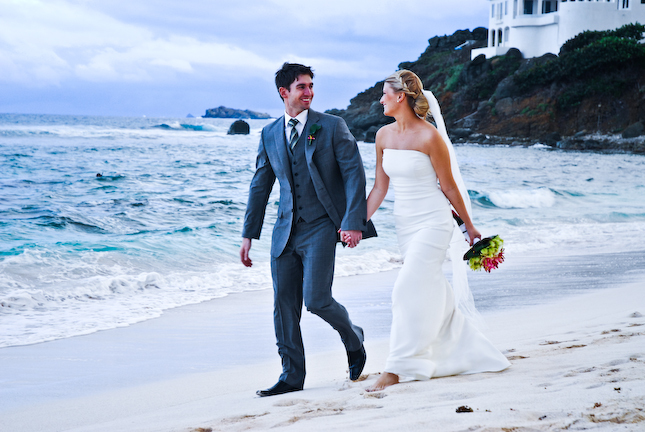 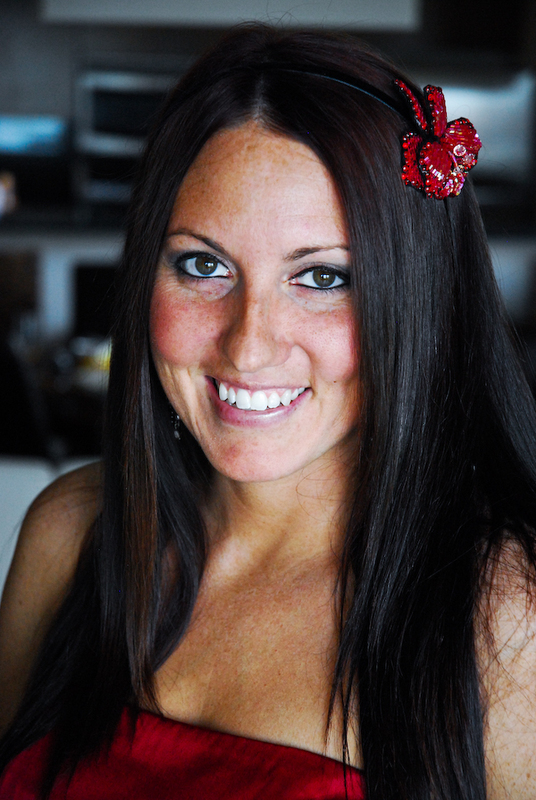 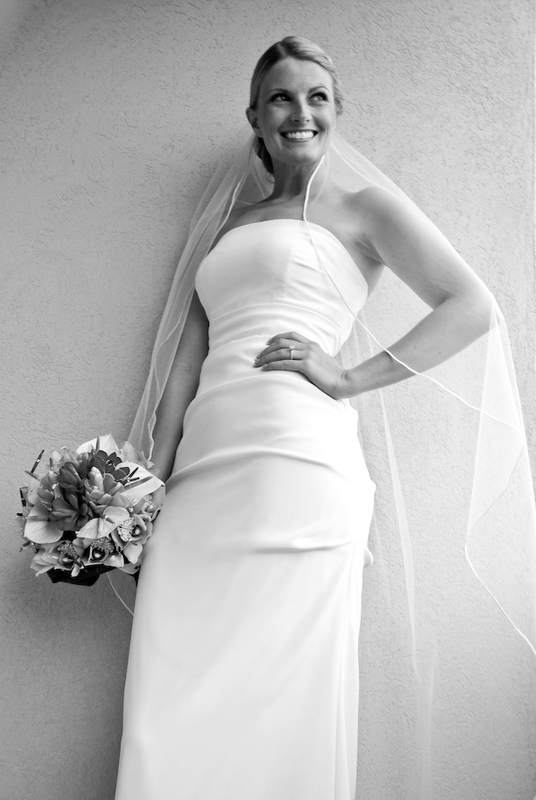 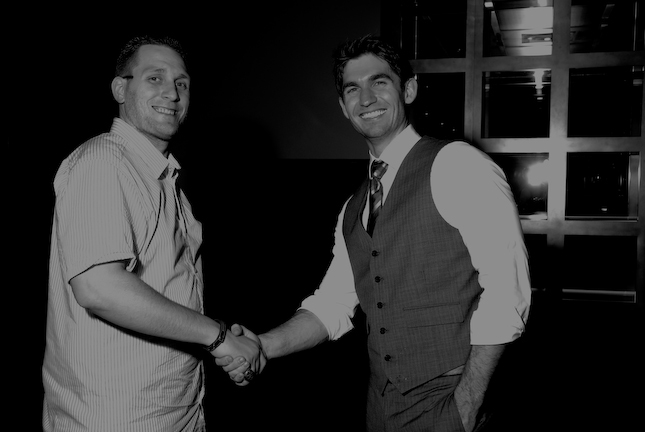 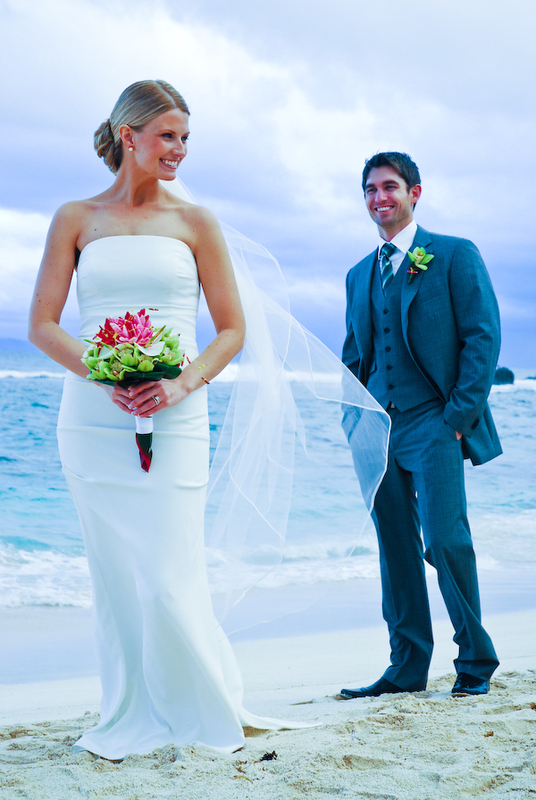 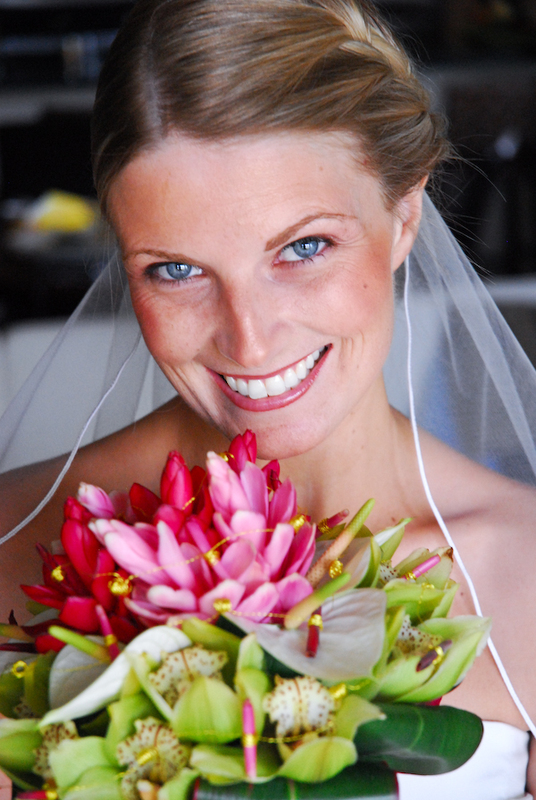 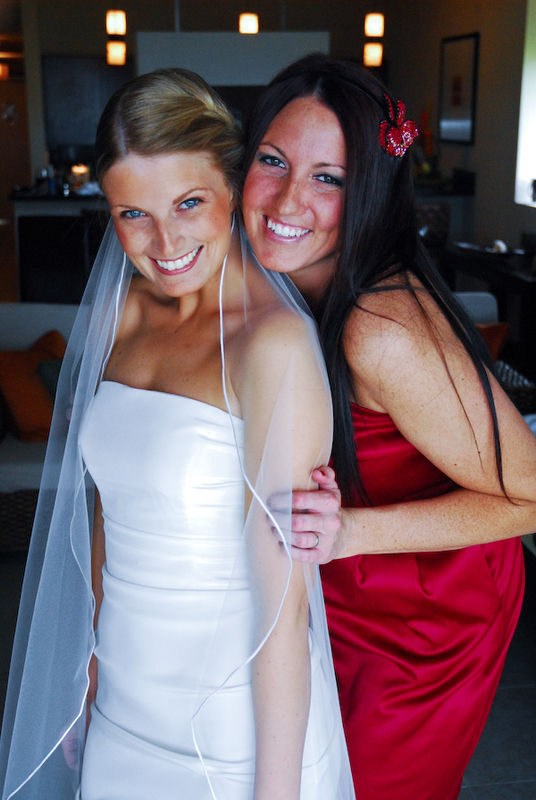 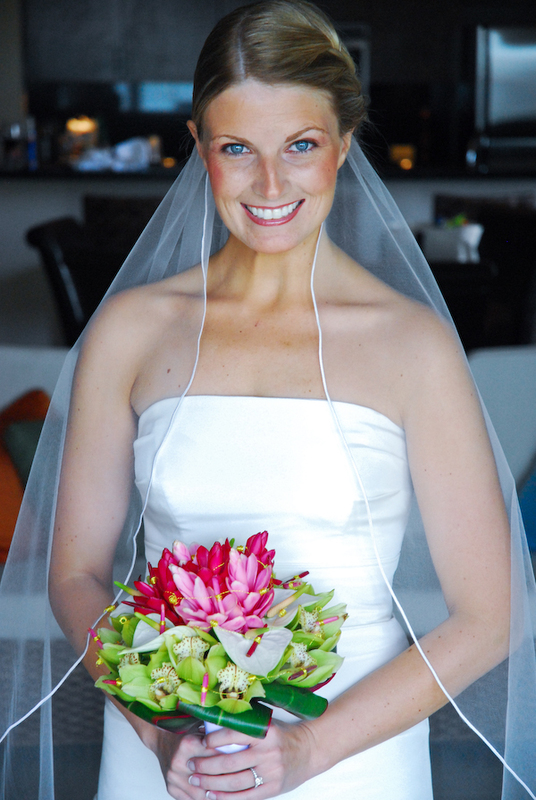 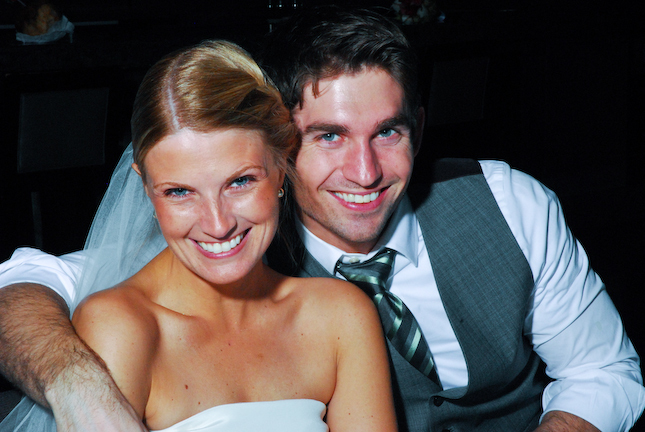 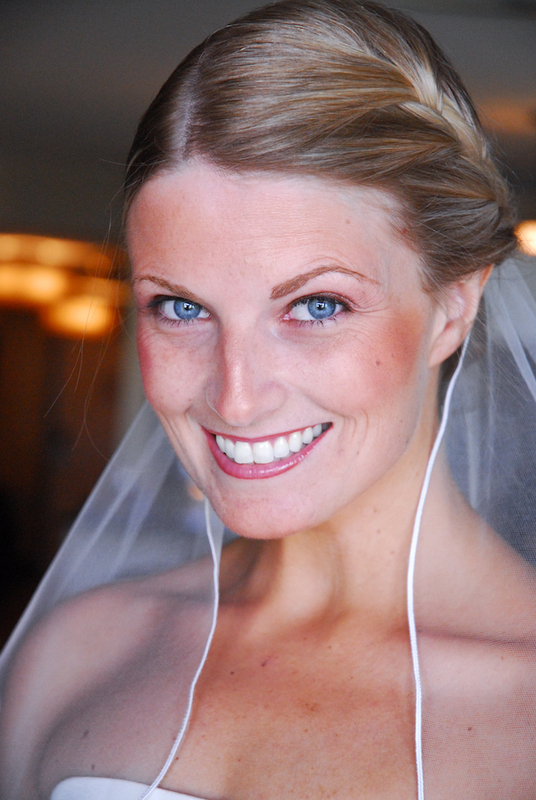 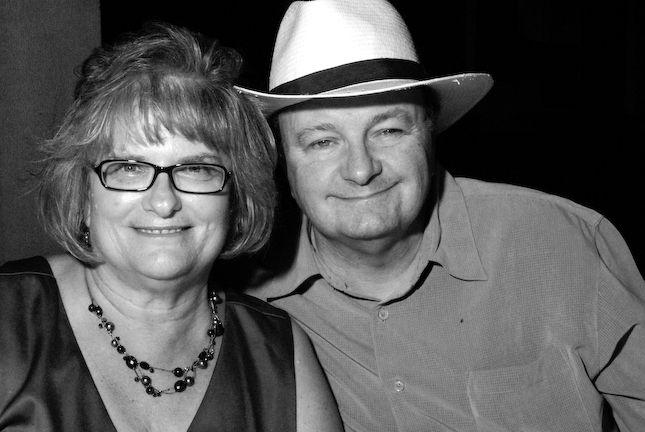 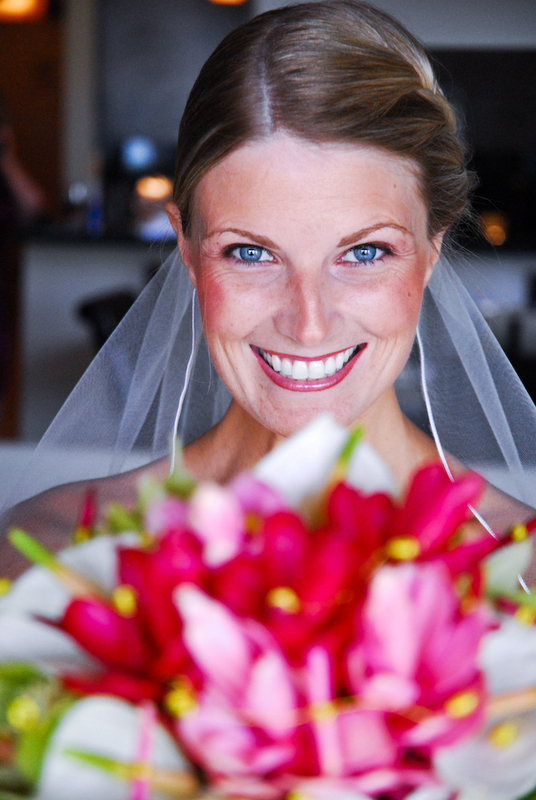 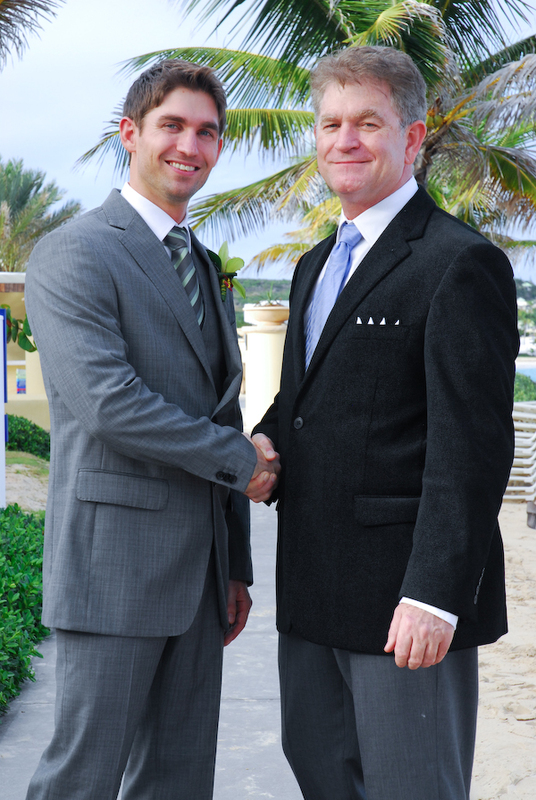 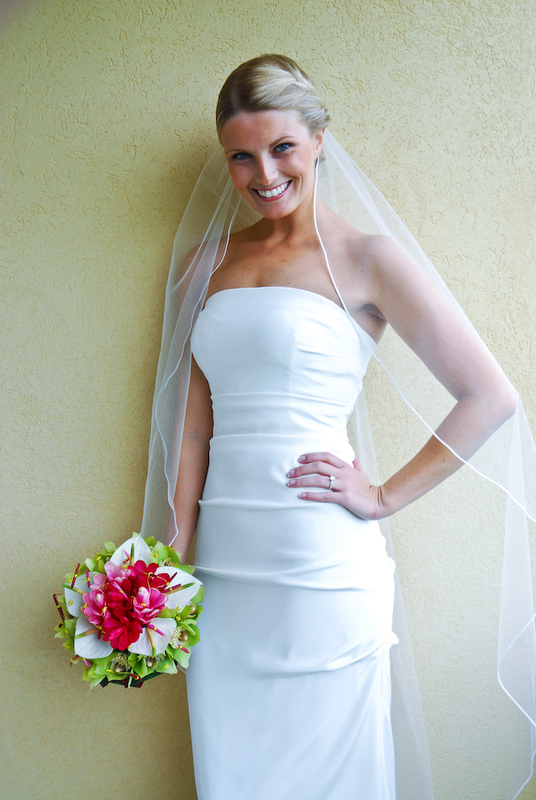 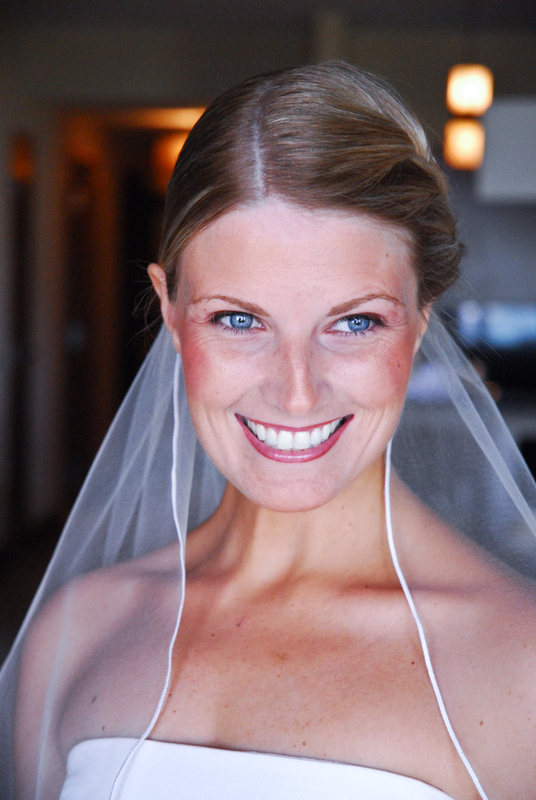 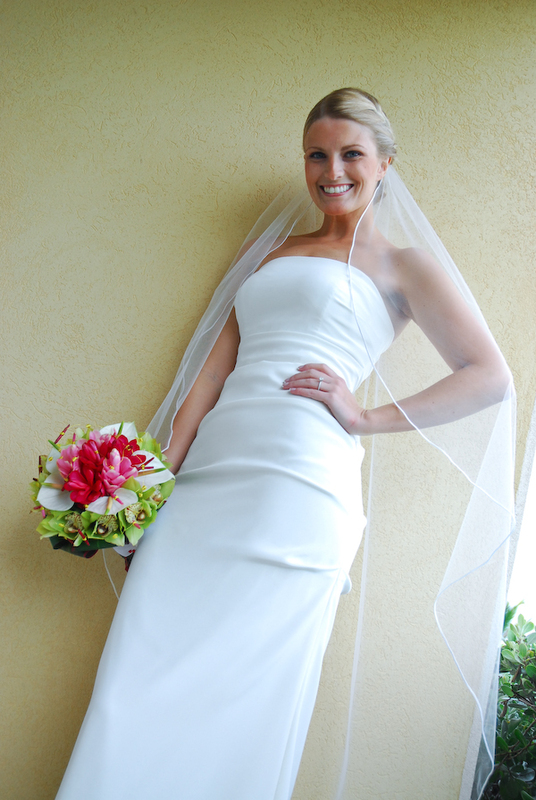 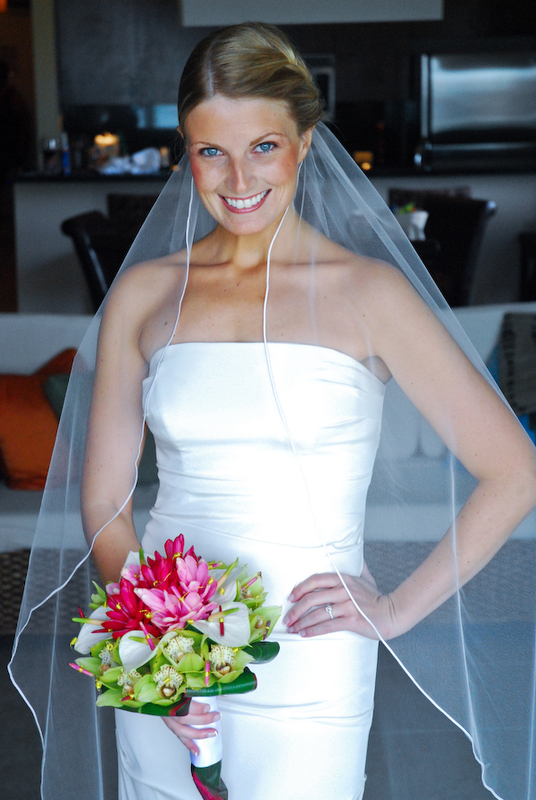 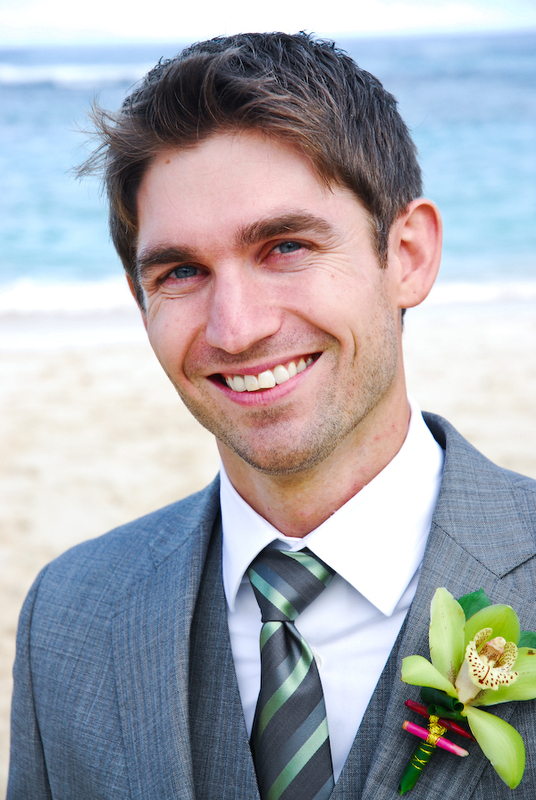 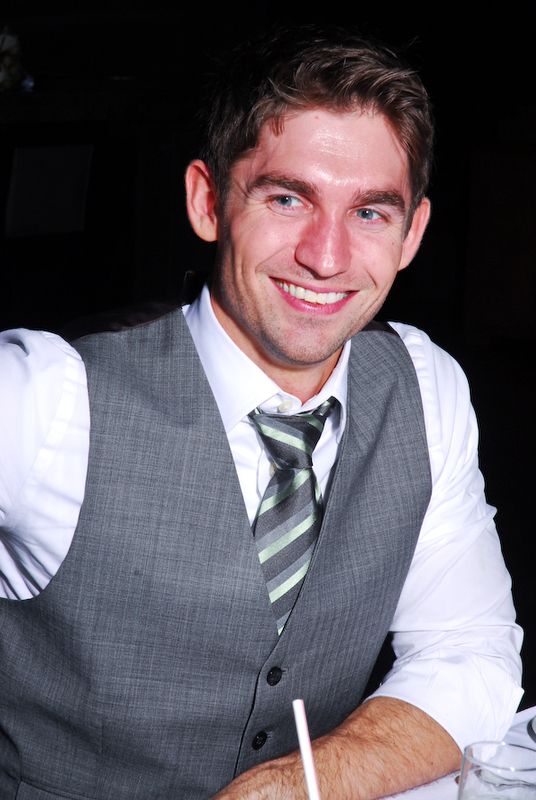 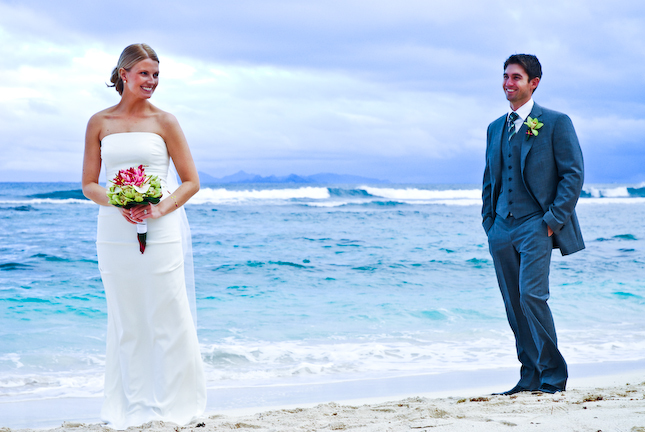 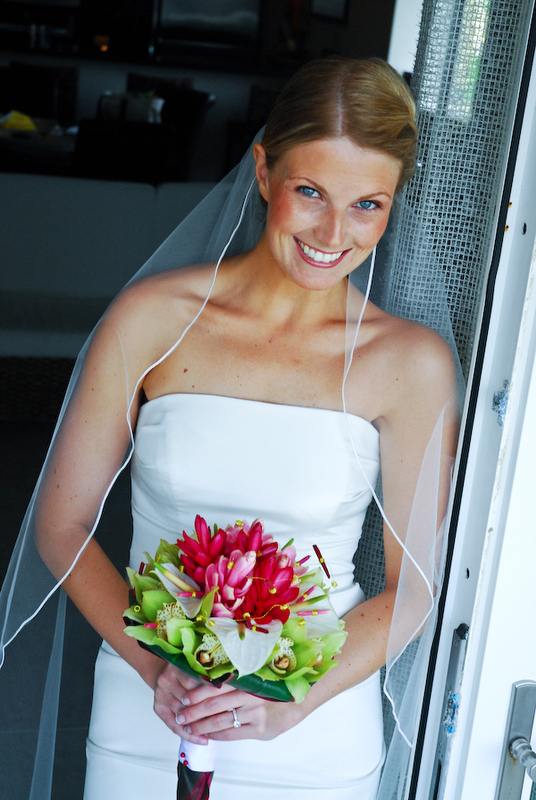 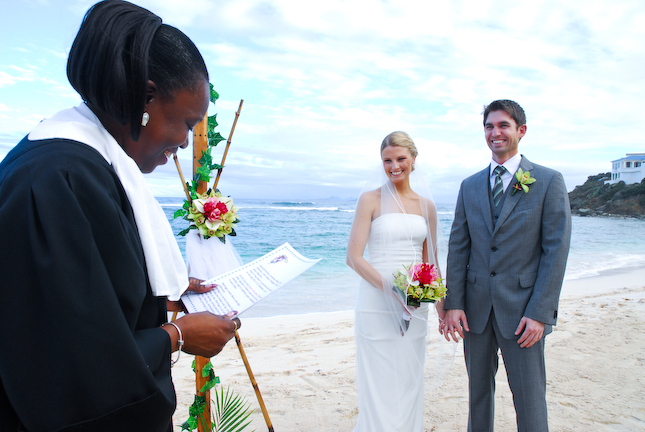 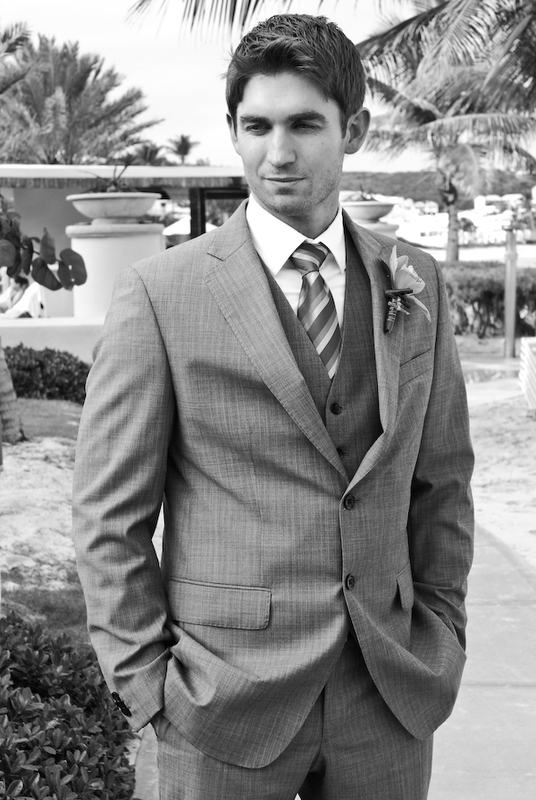 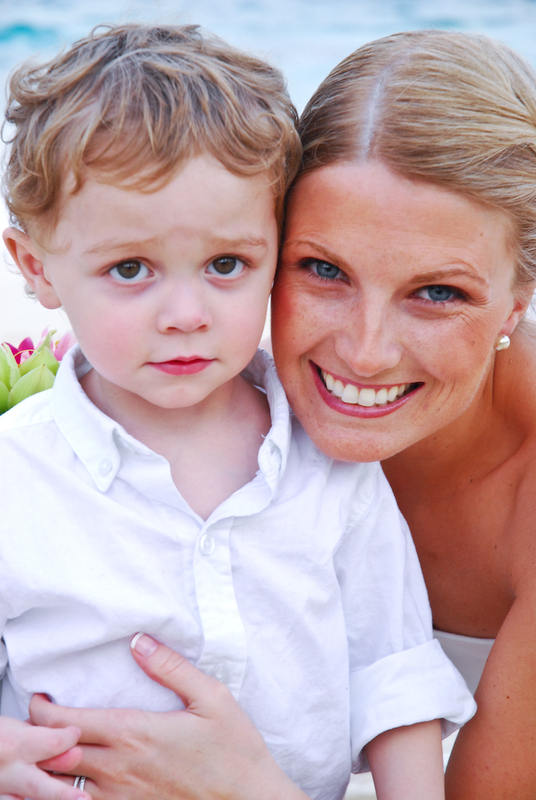 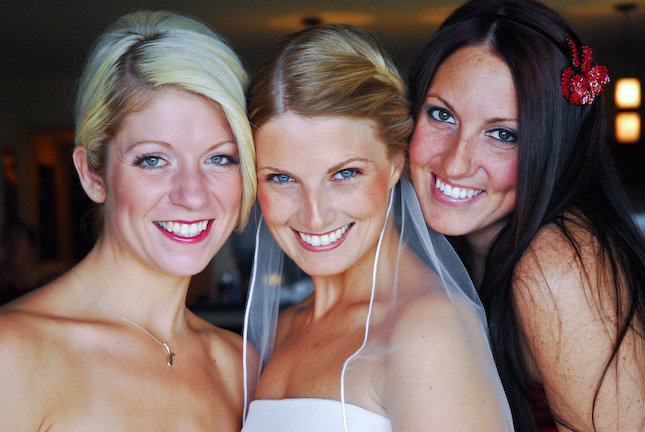 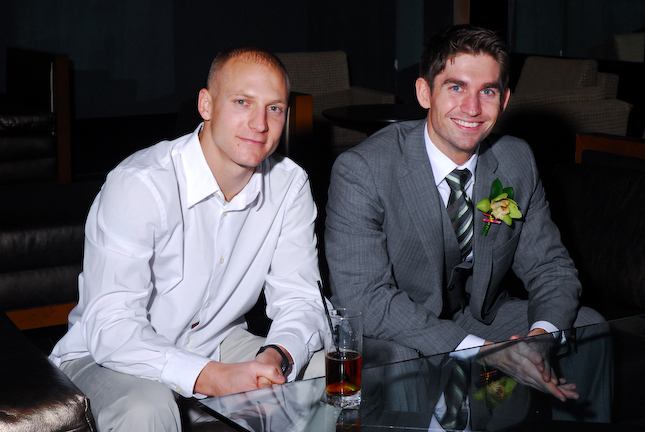 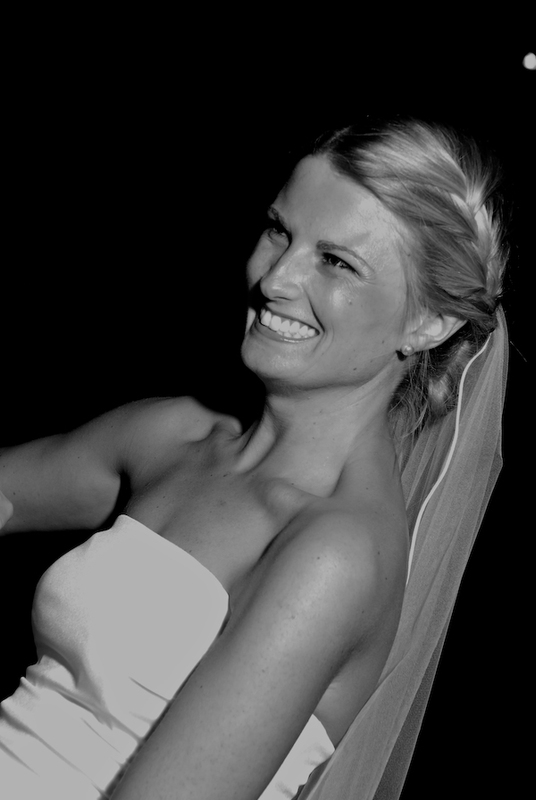 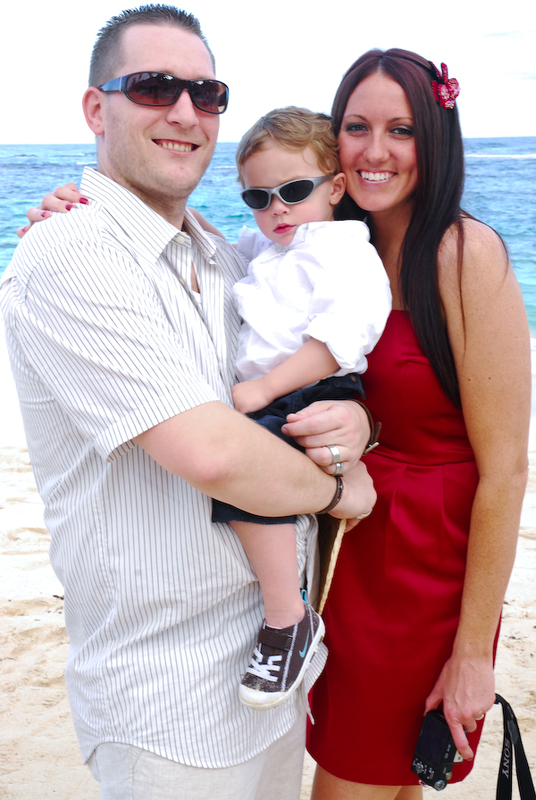 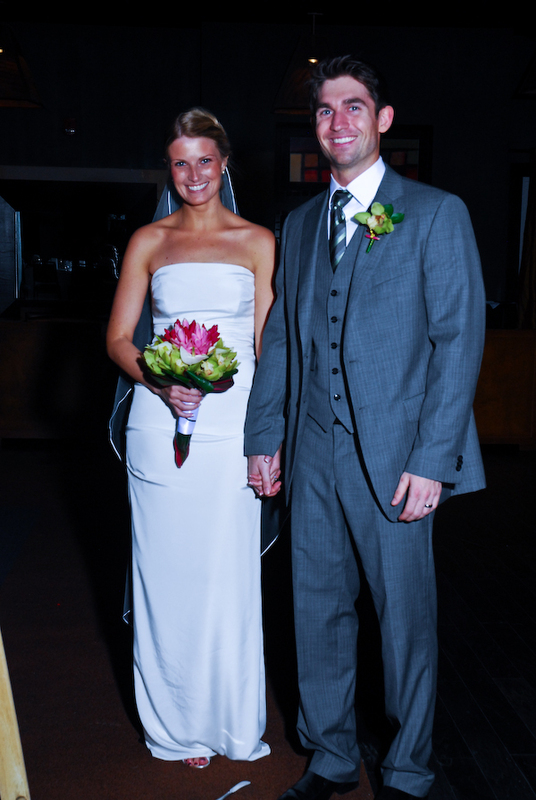 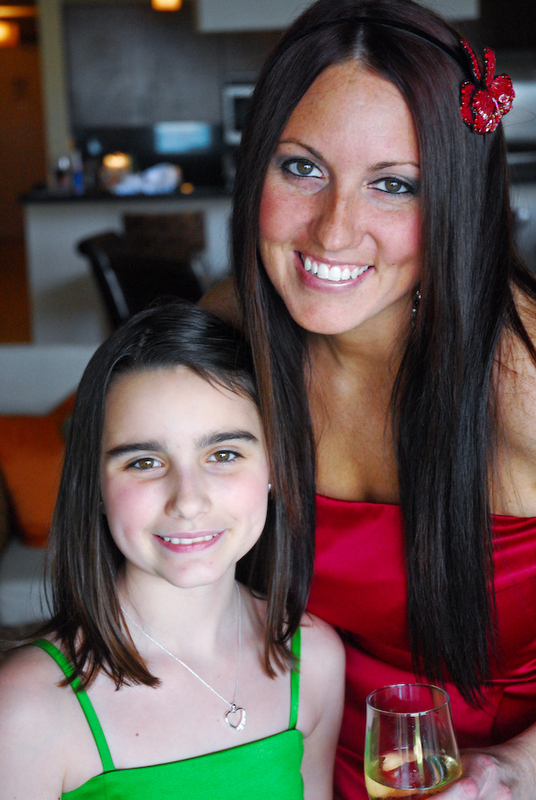 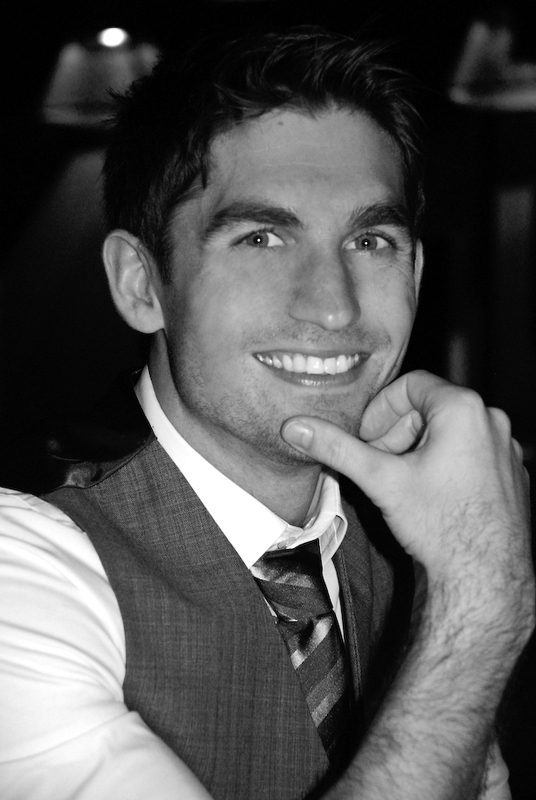 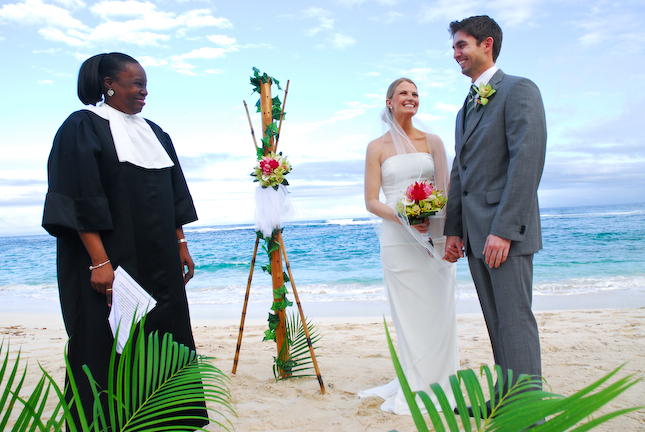 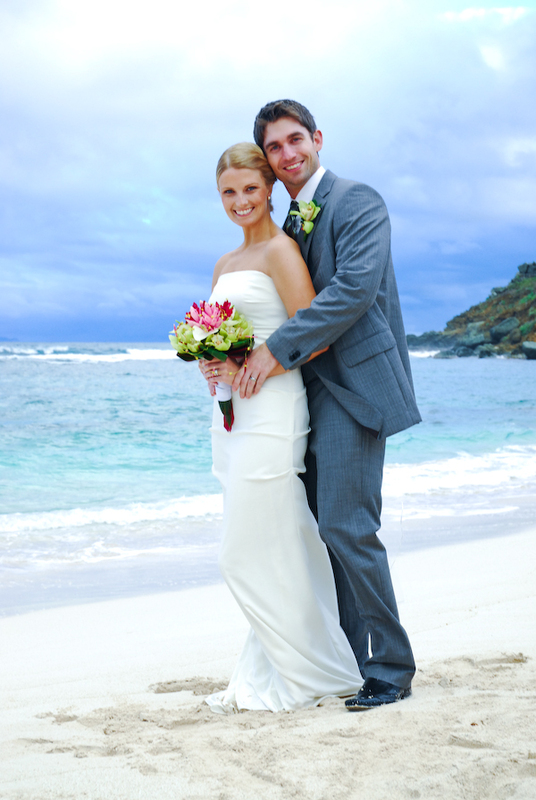 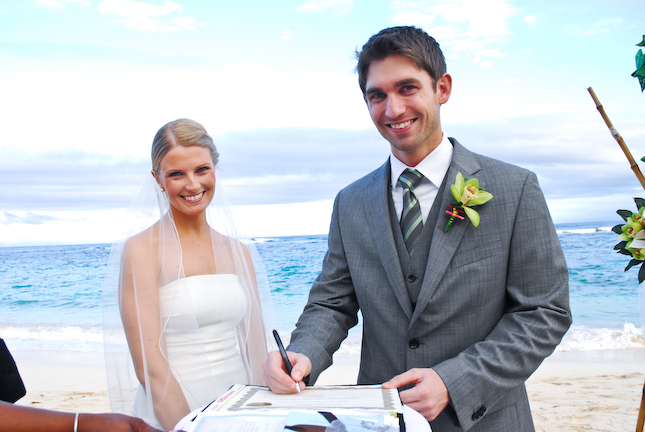 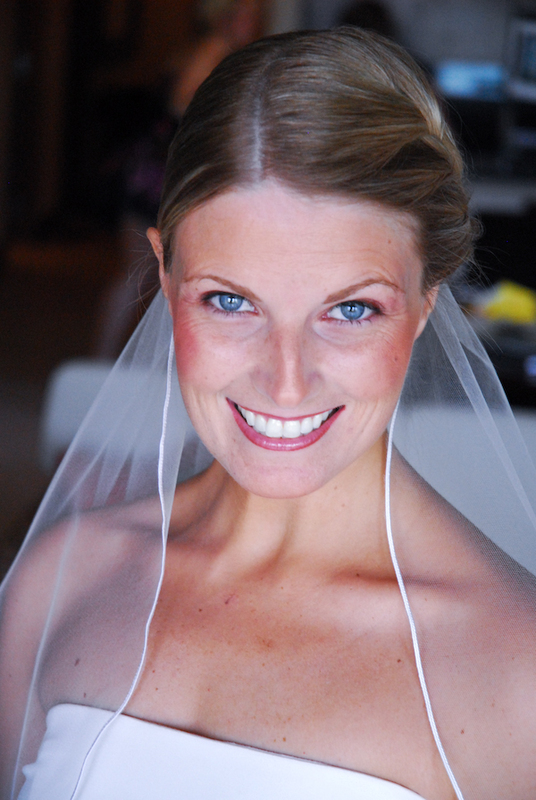 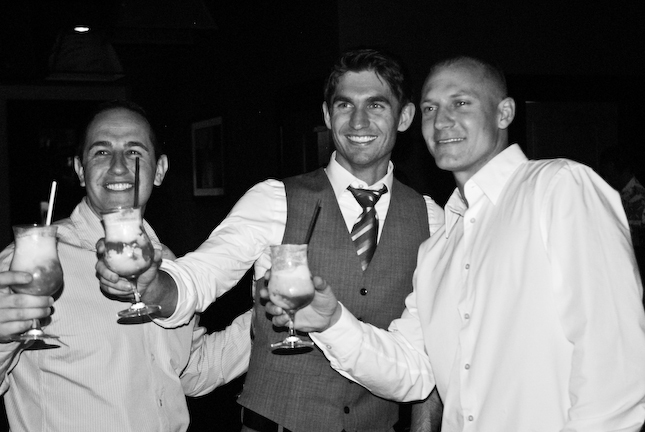 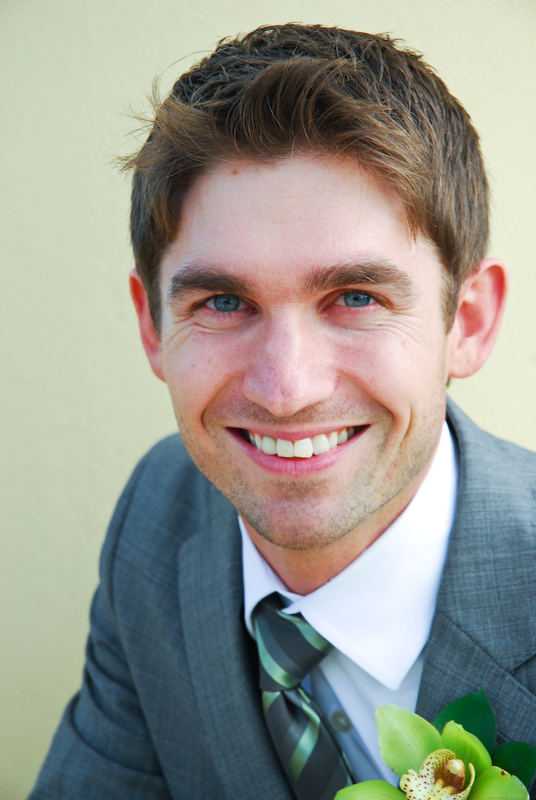 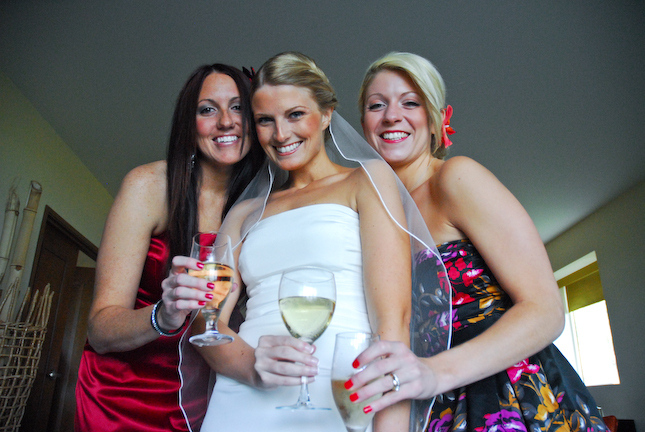 St. Maarten Wedding Photographers.